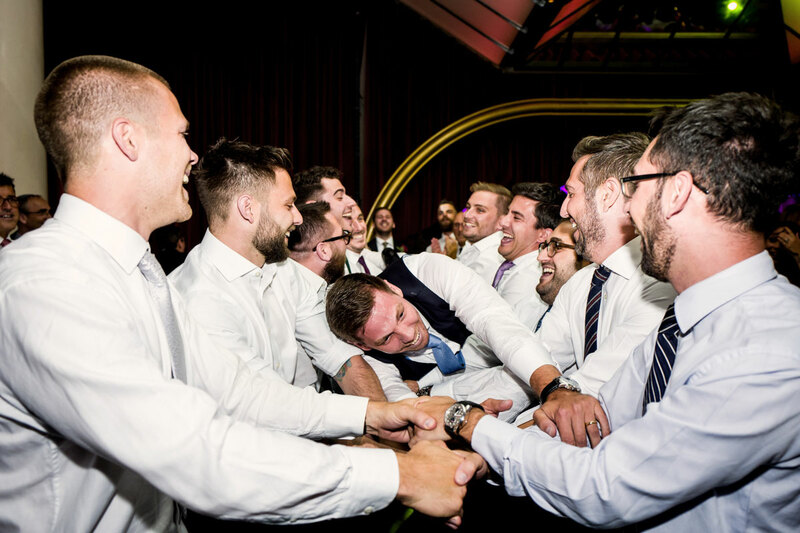 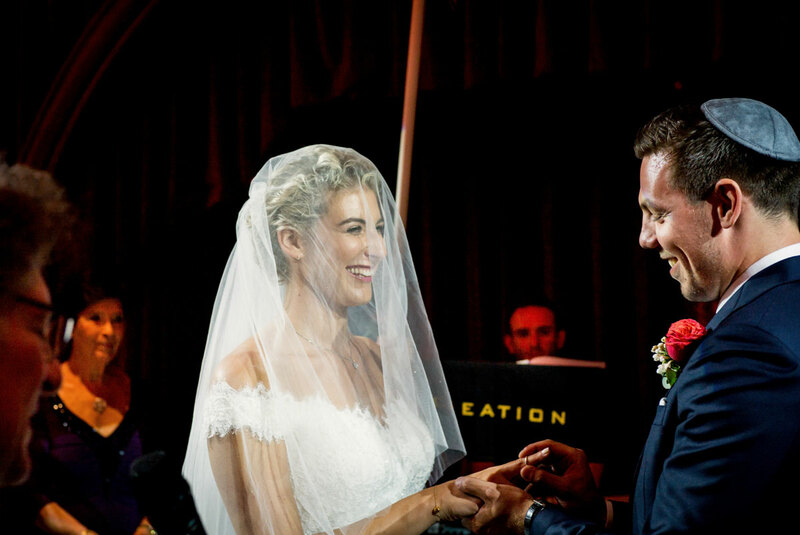 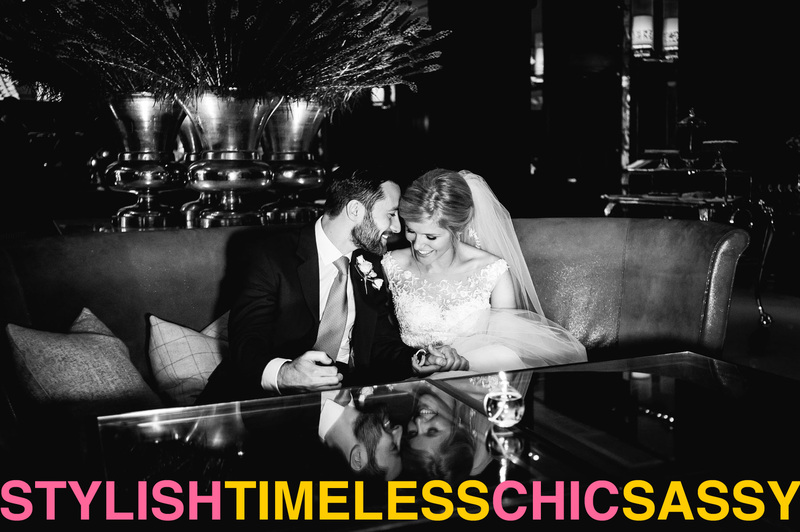 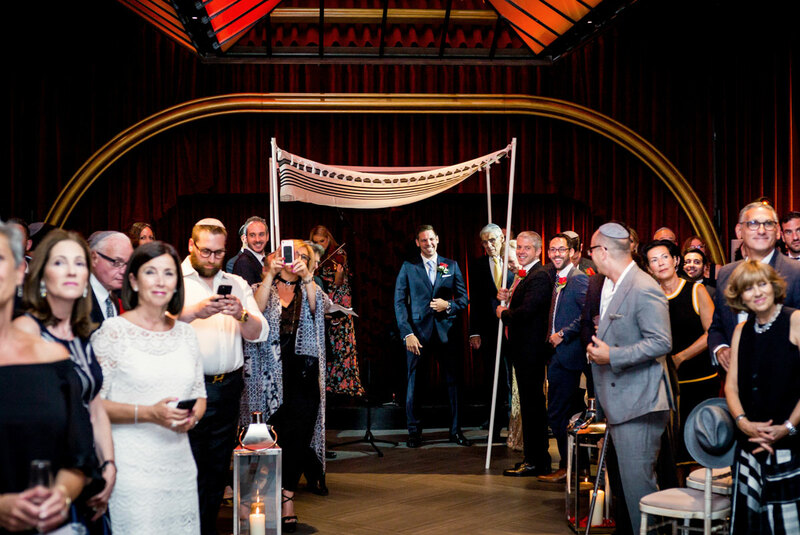 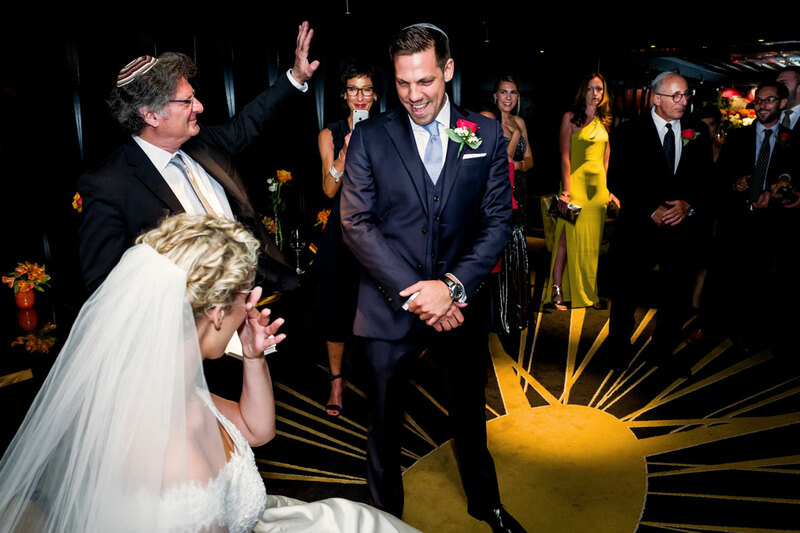 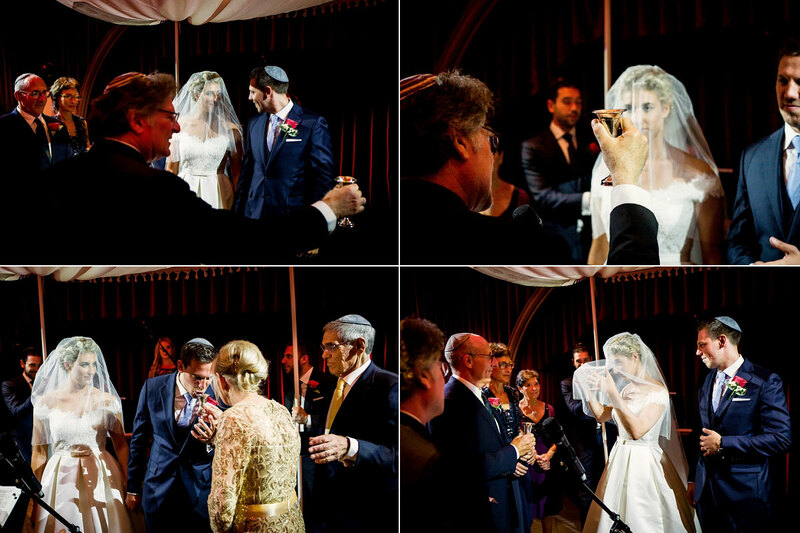 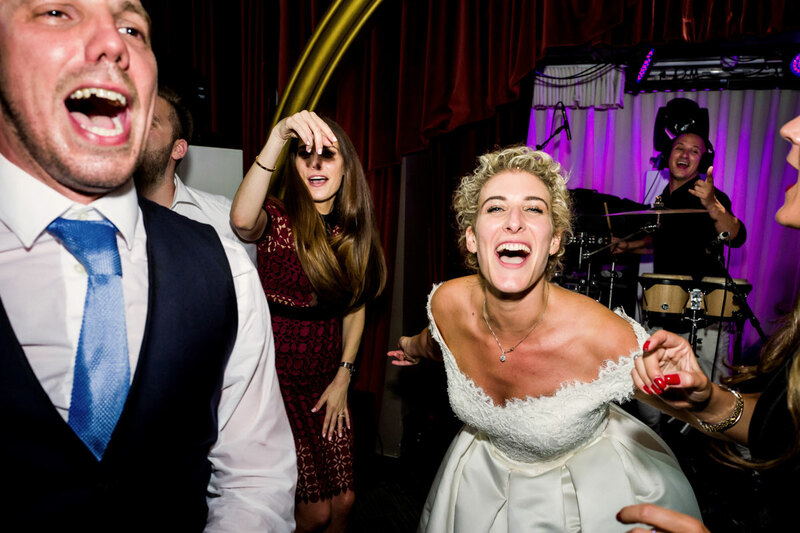 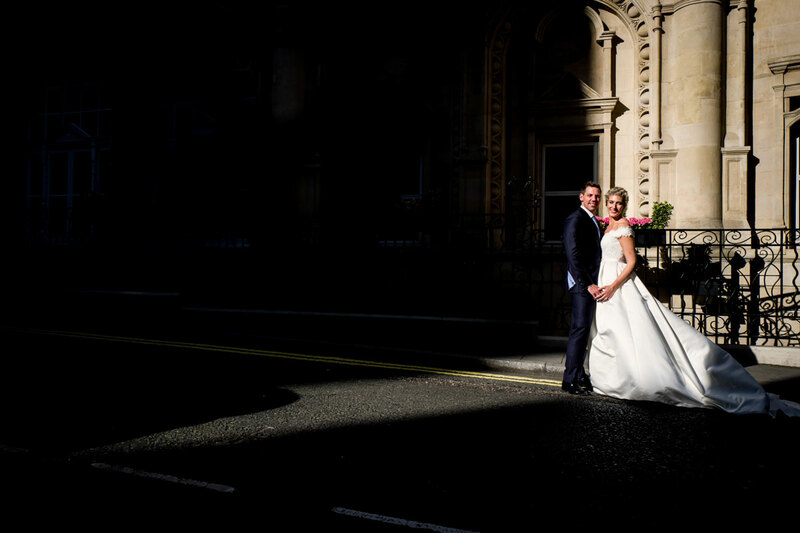 Hearing the term Quaglinos wedding, you may be forgiven for thinking that there was some sort of cult affair from Italy going on rather than a swish Jewish celebration in the heart of St James. 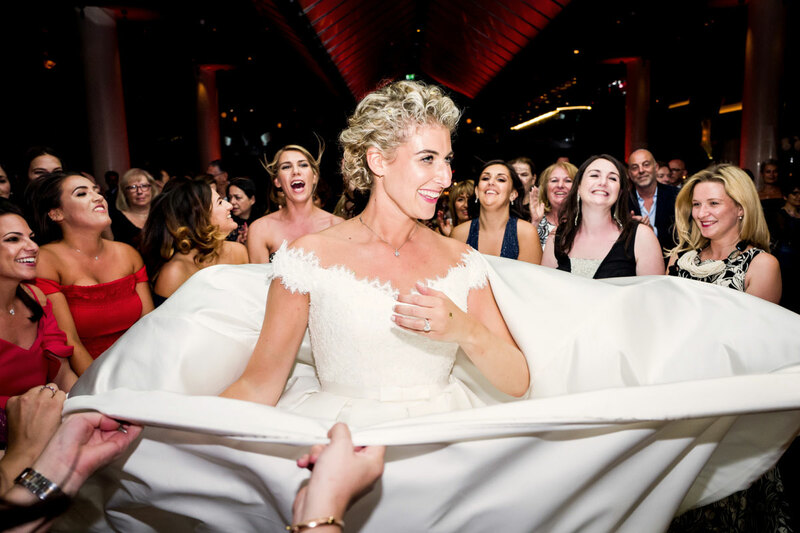 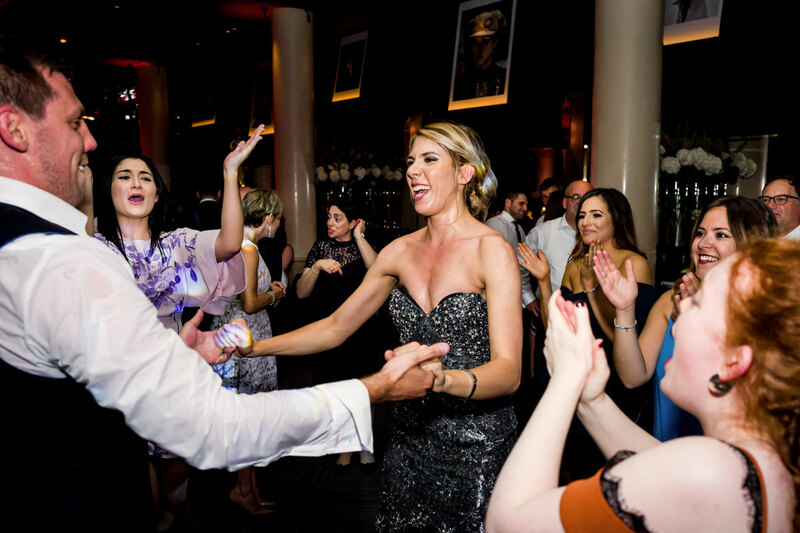 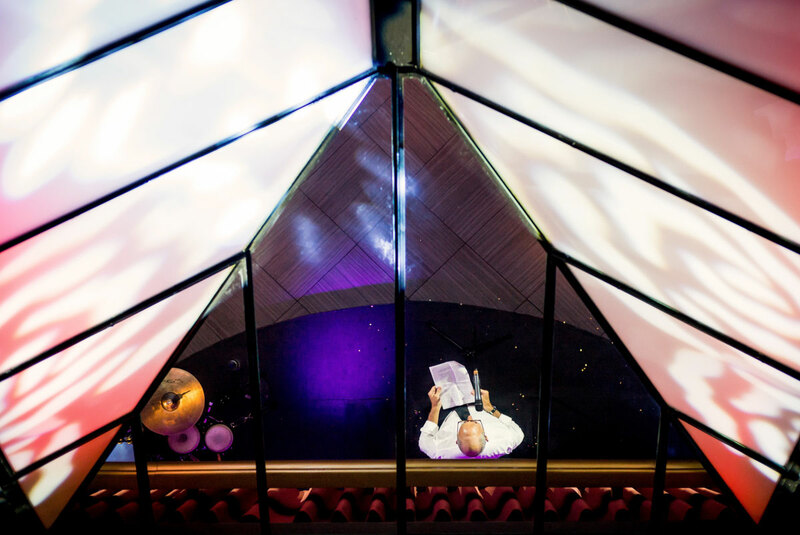 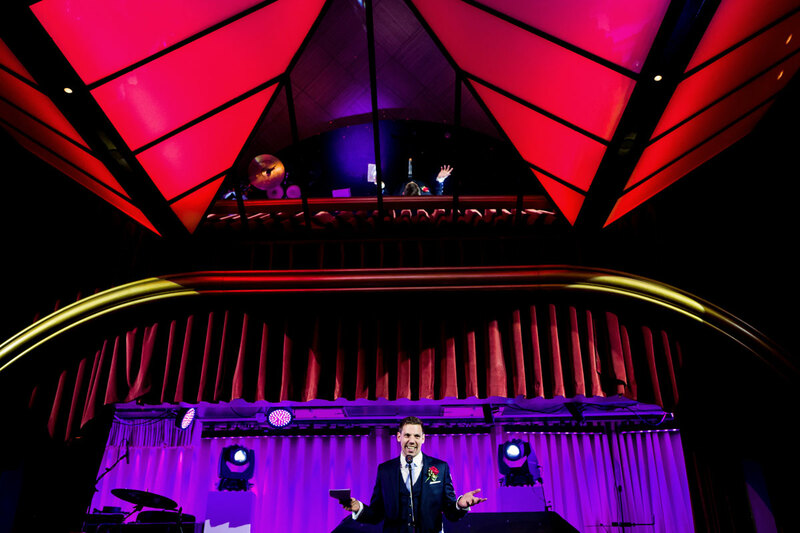 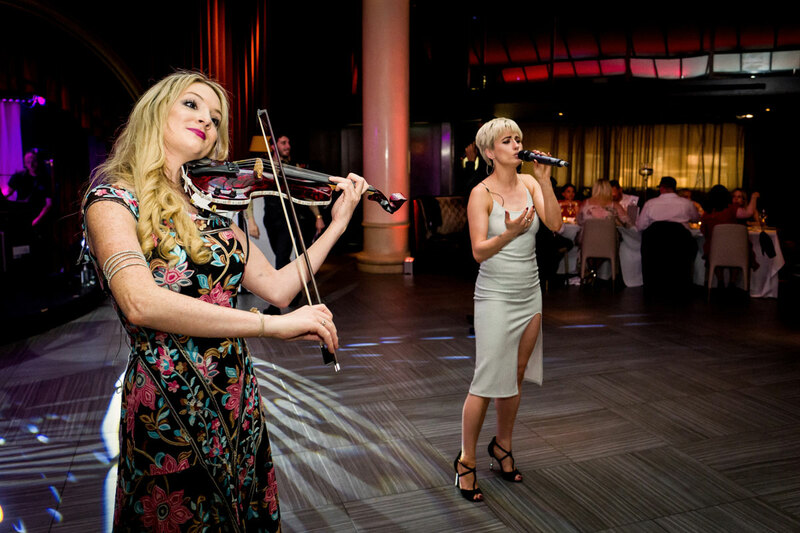 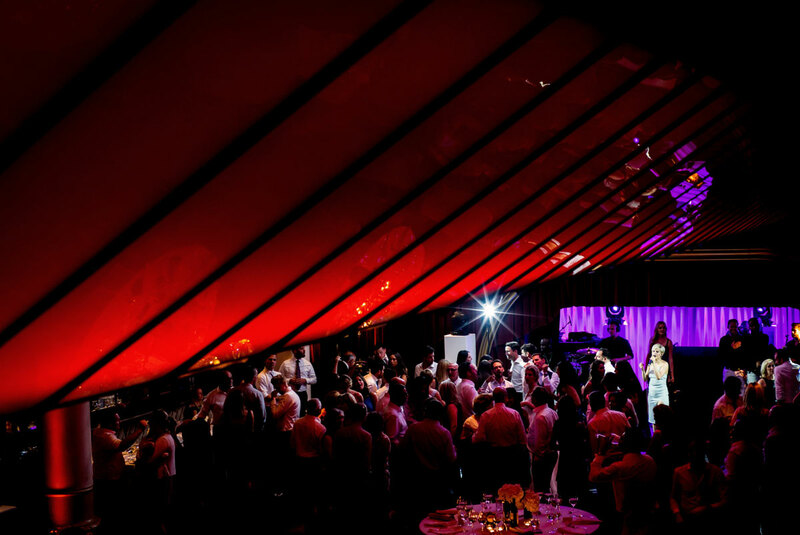 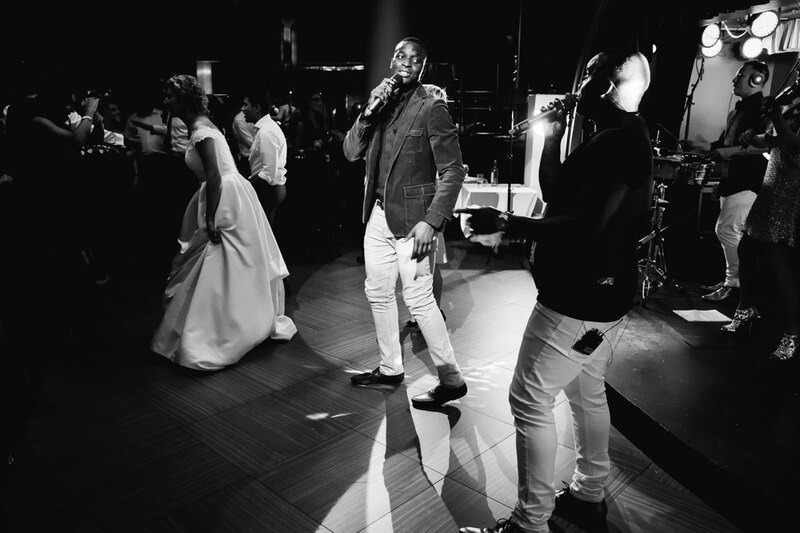 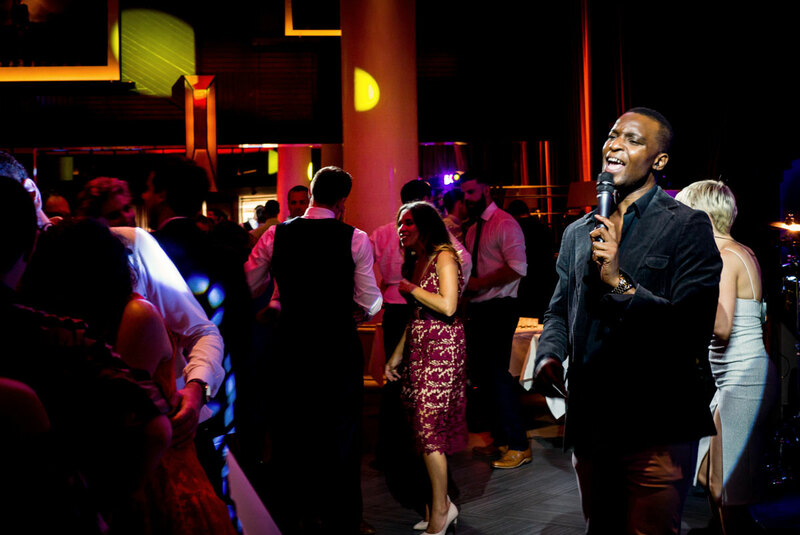 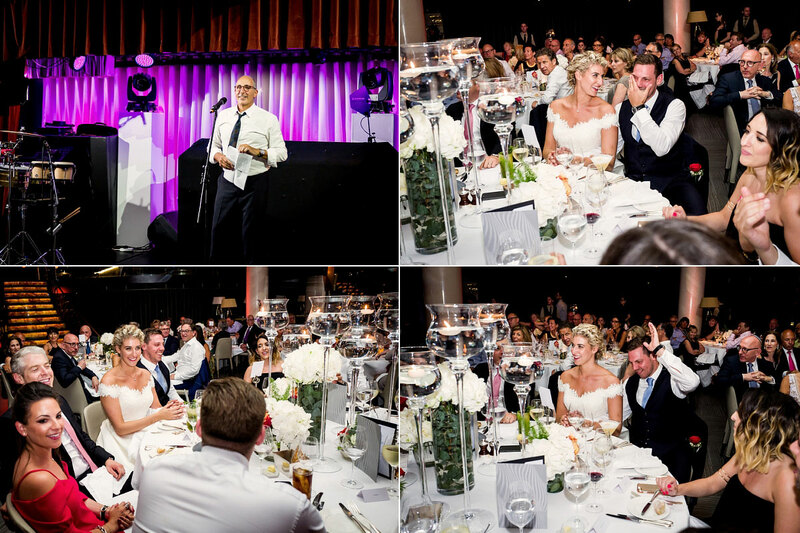 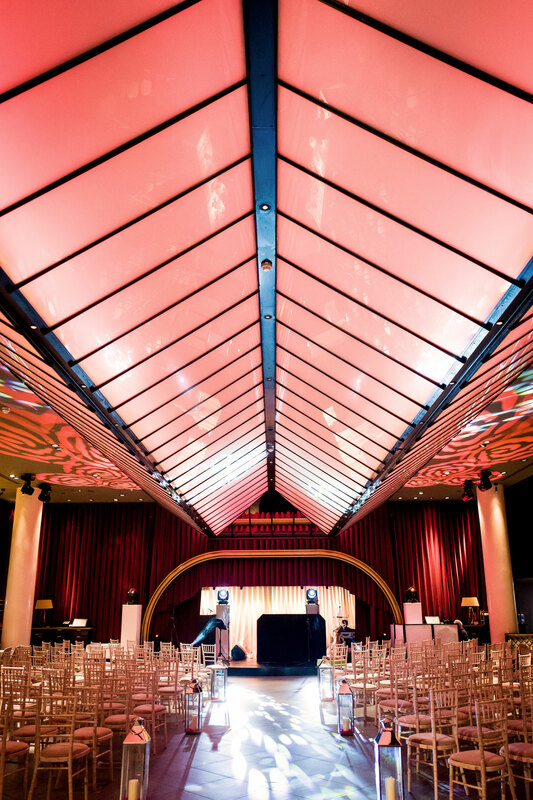 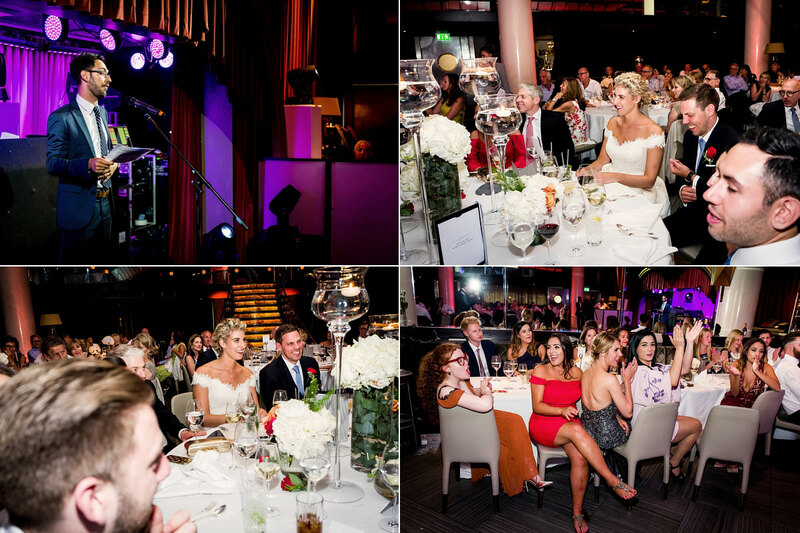 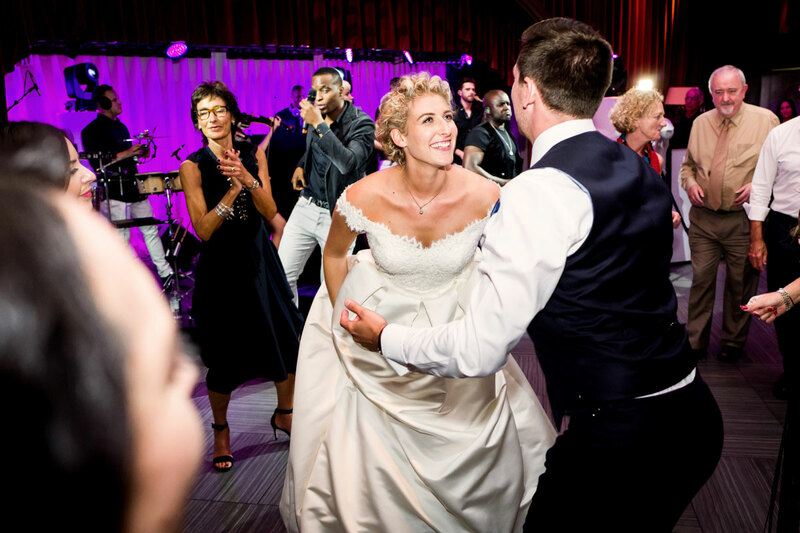 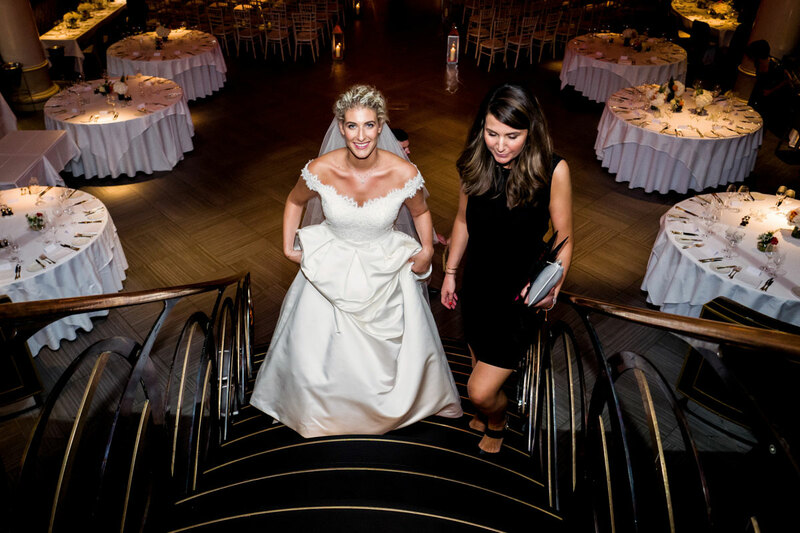 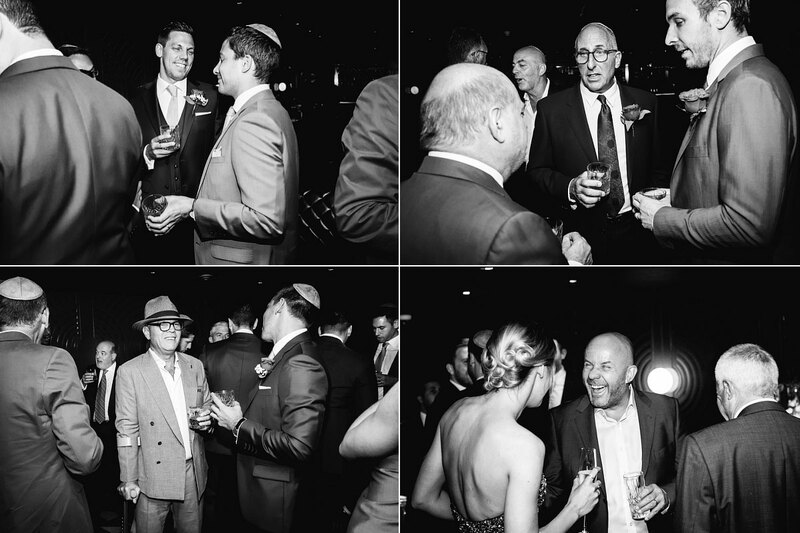 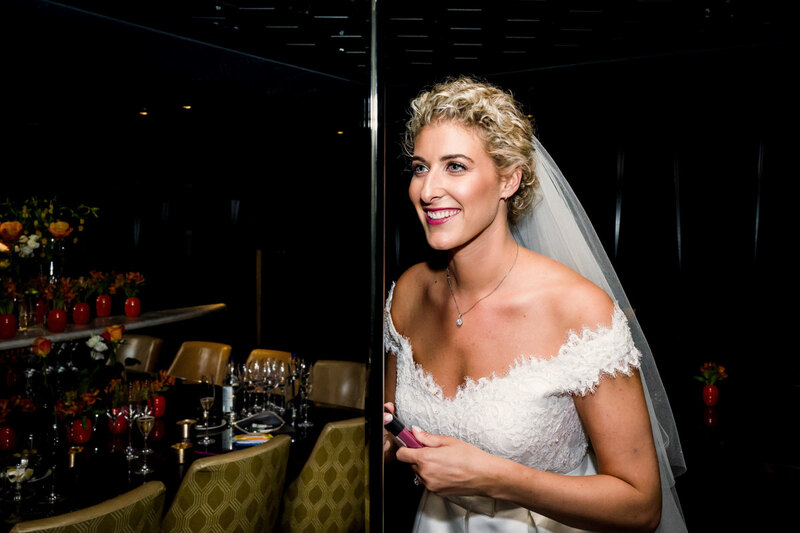 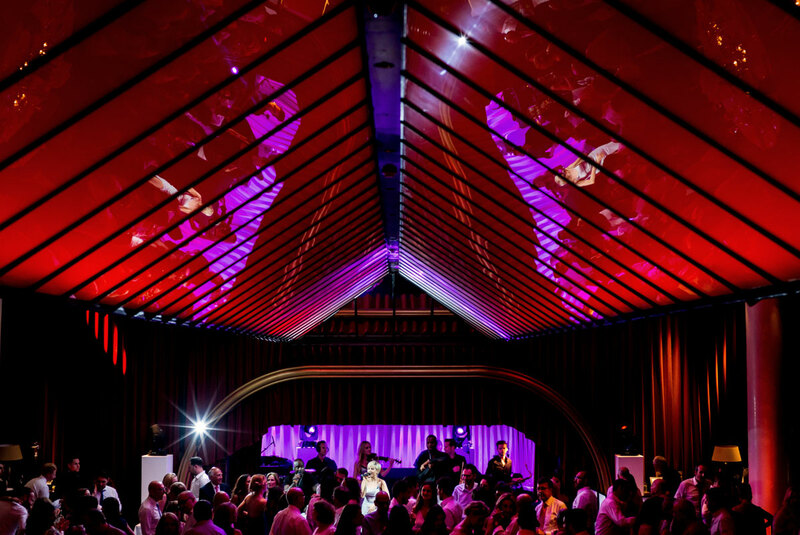 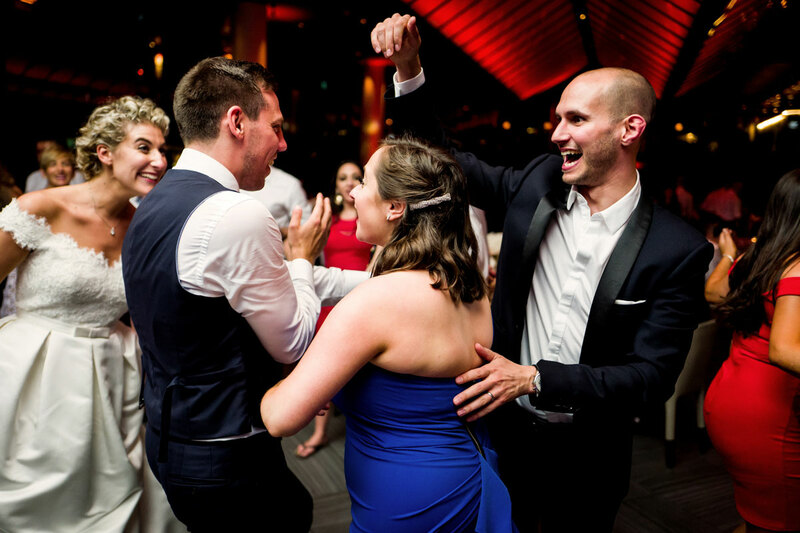 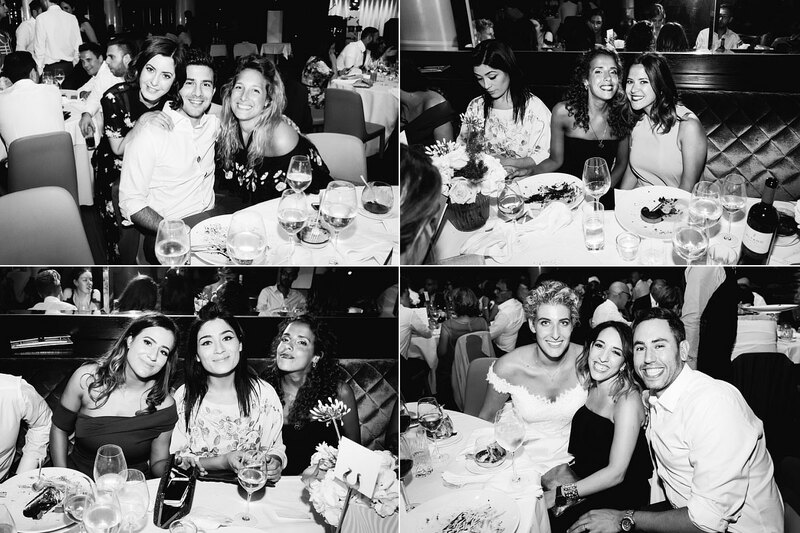 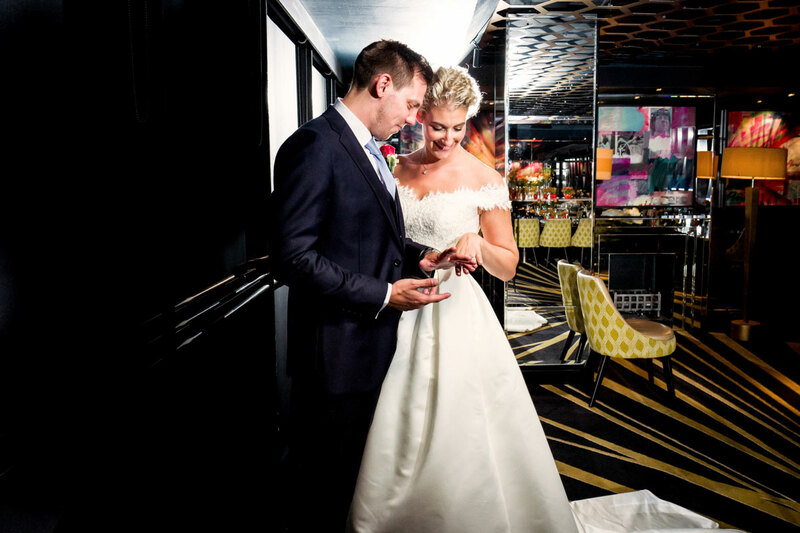 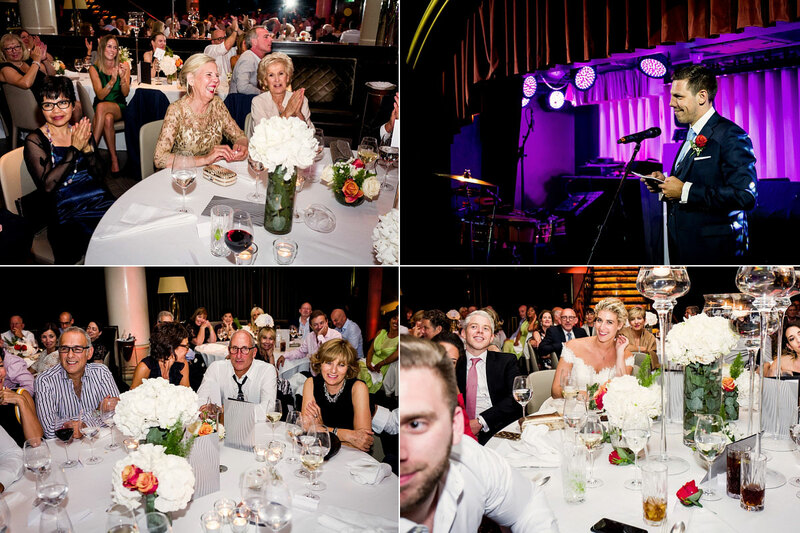 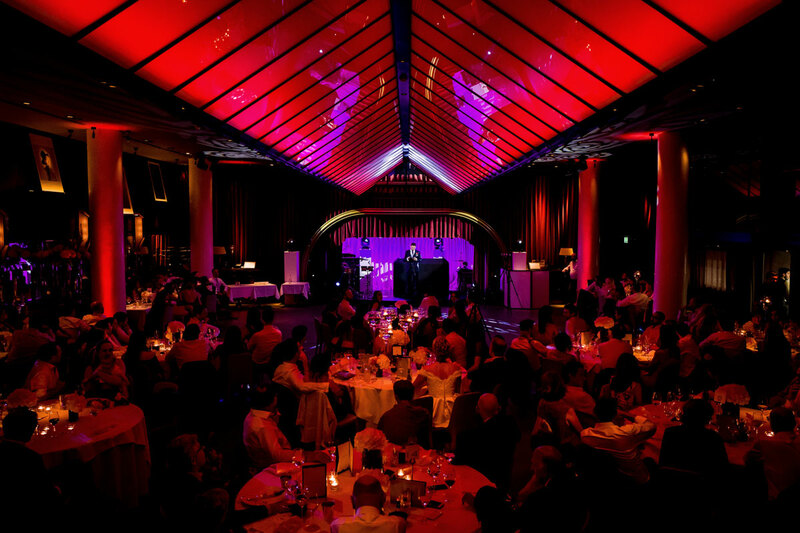 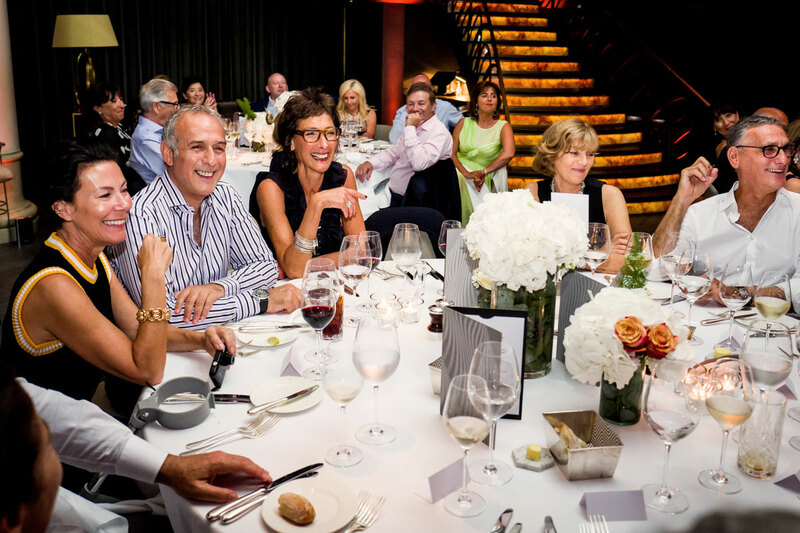 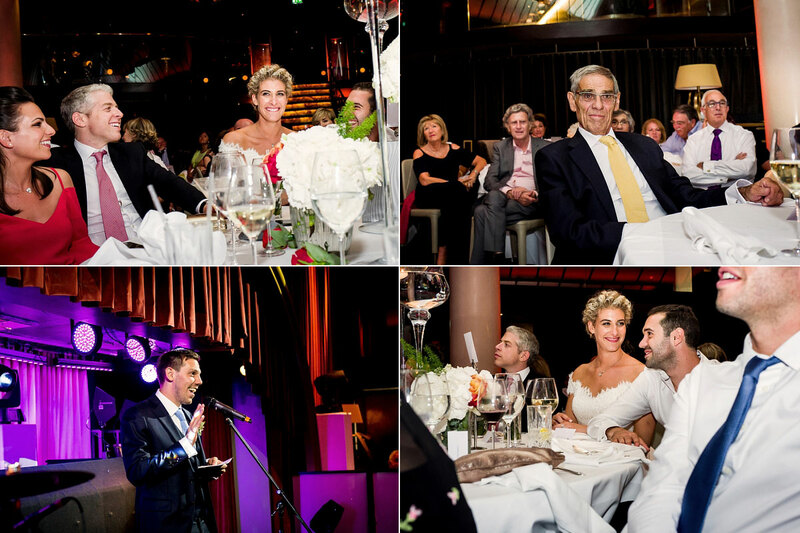 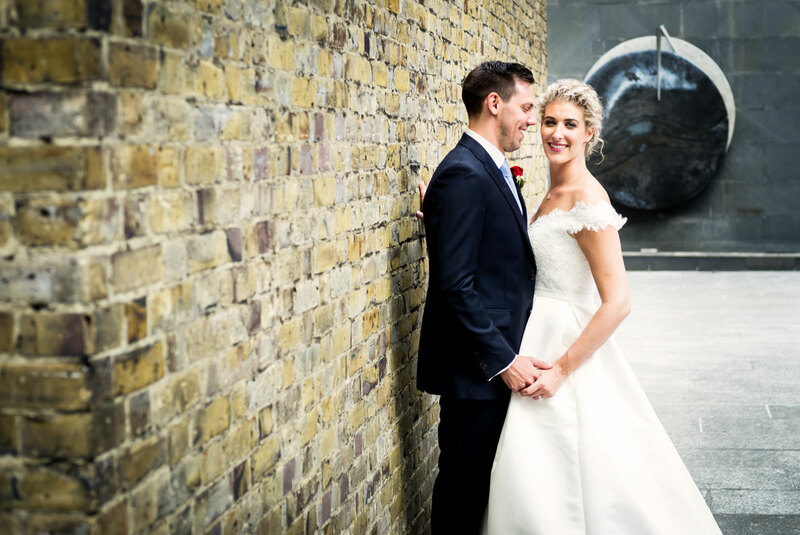 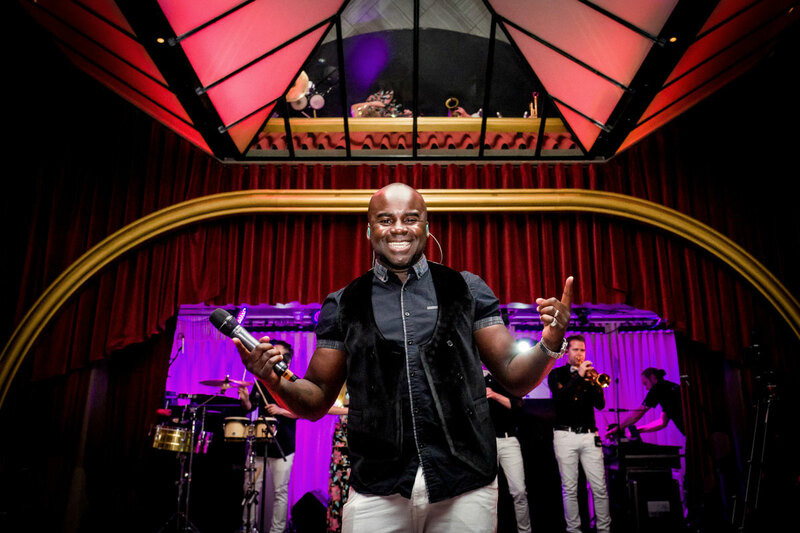 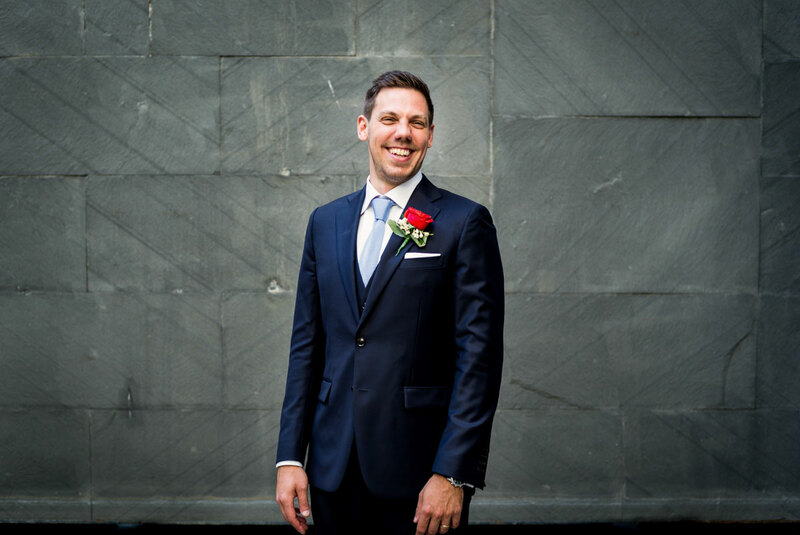 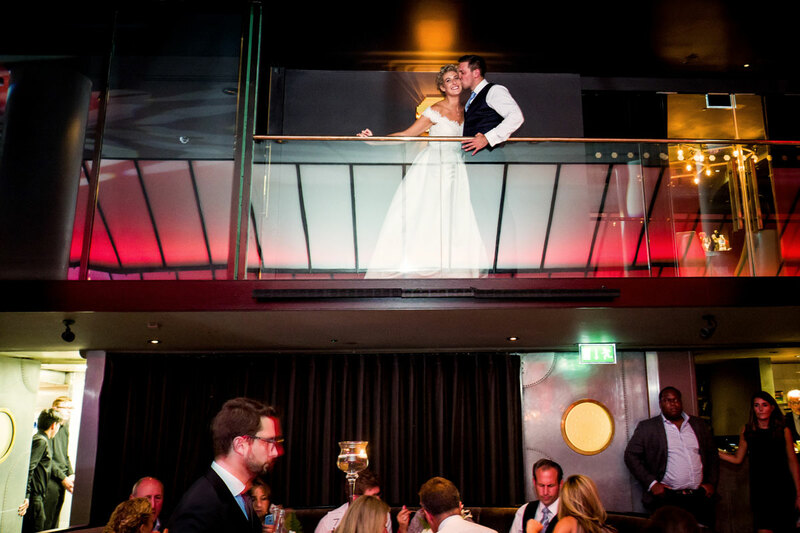 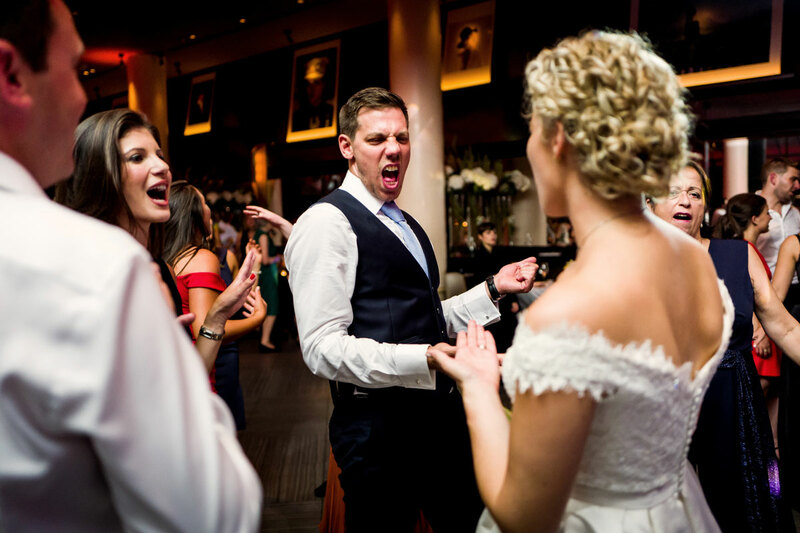 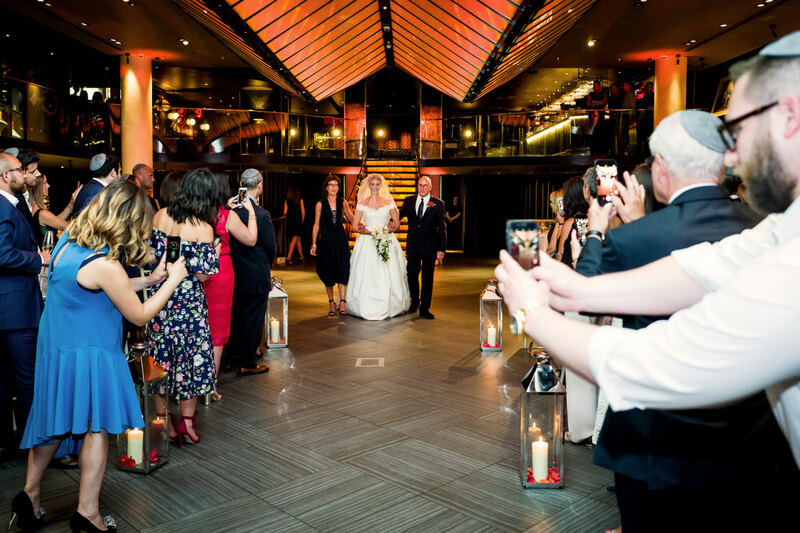 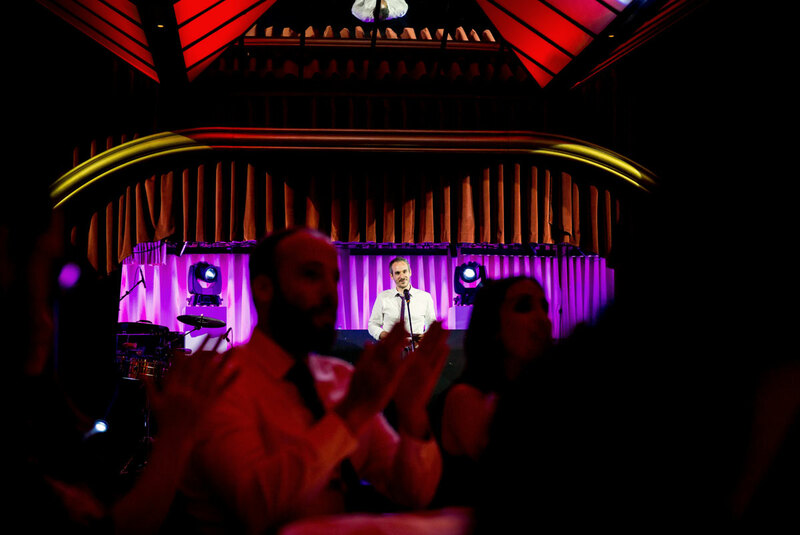 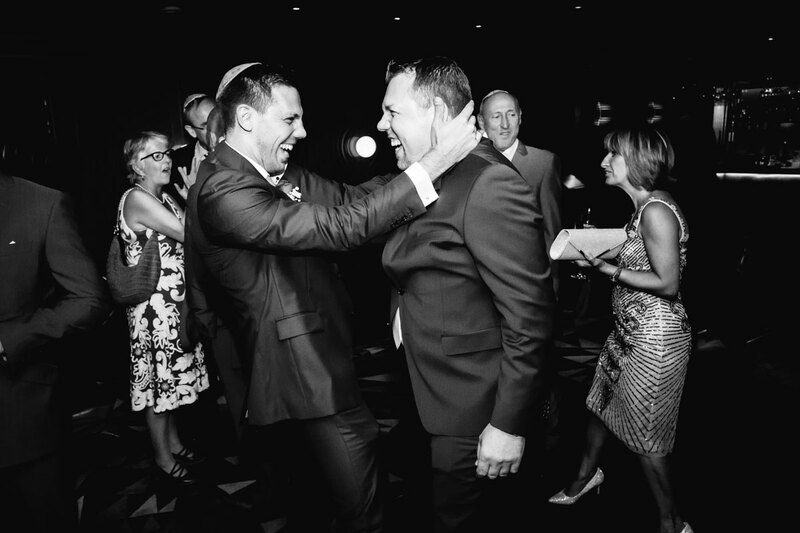 It was my first wedding at Quaglinos and having eaten there many moons ago I was looking forward to seeing how the place shaped up for all things wedding. 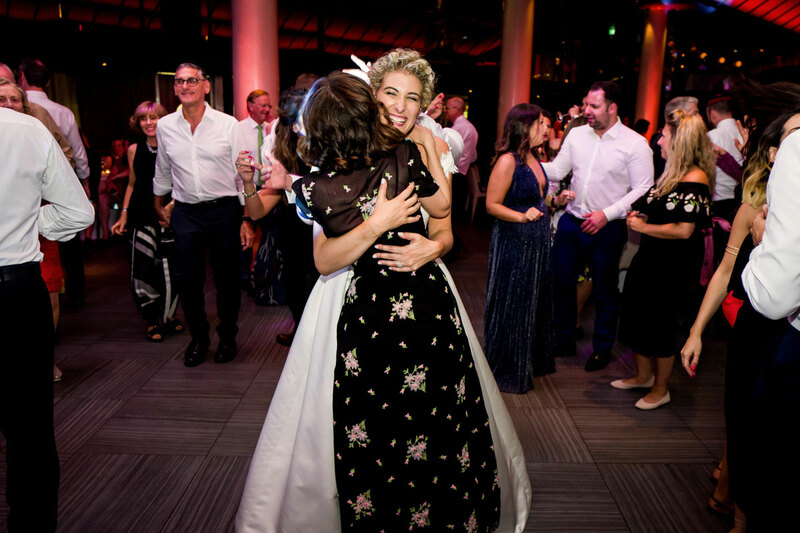 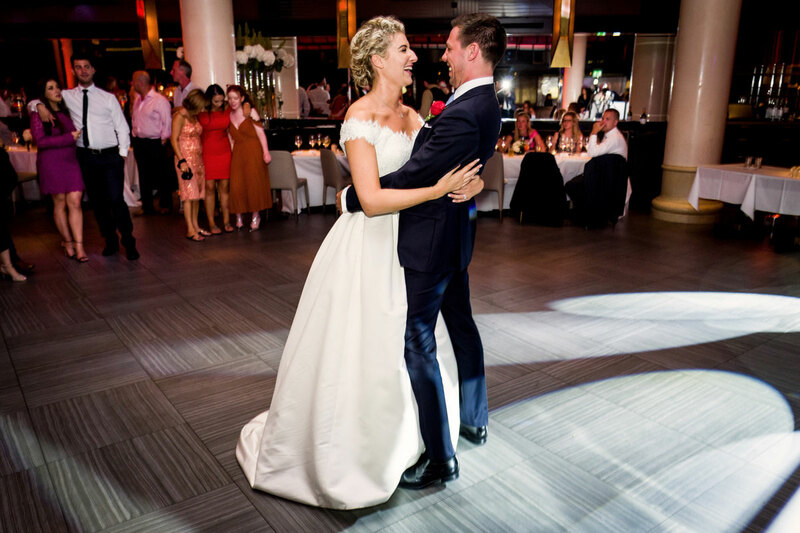 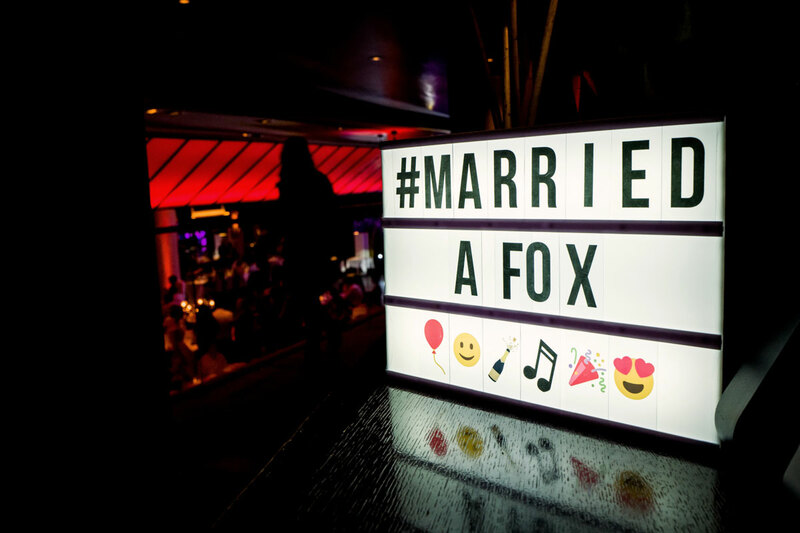 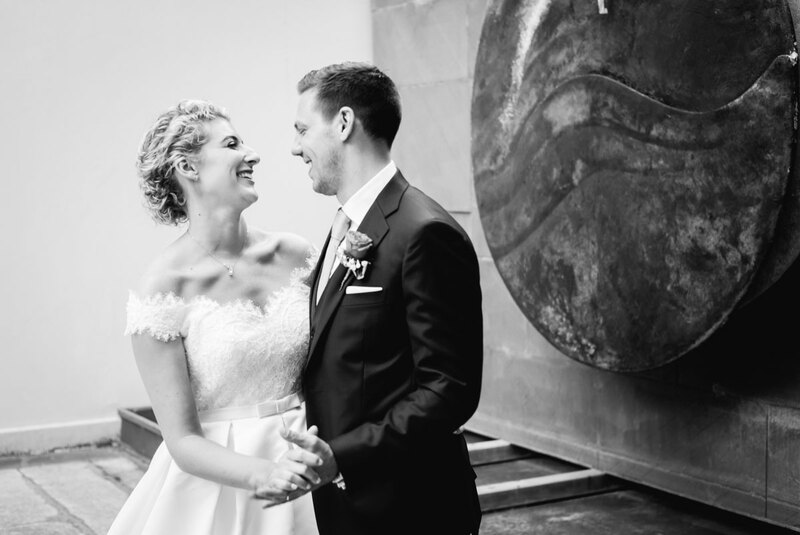 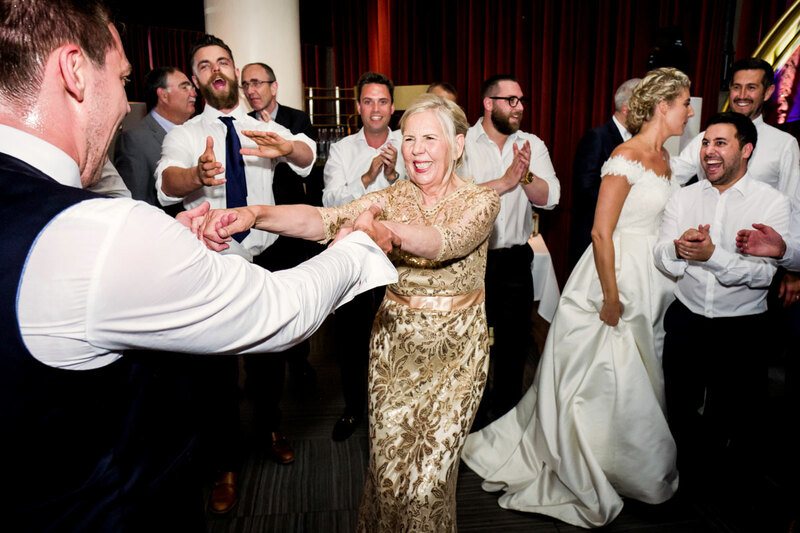 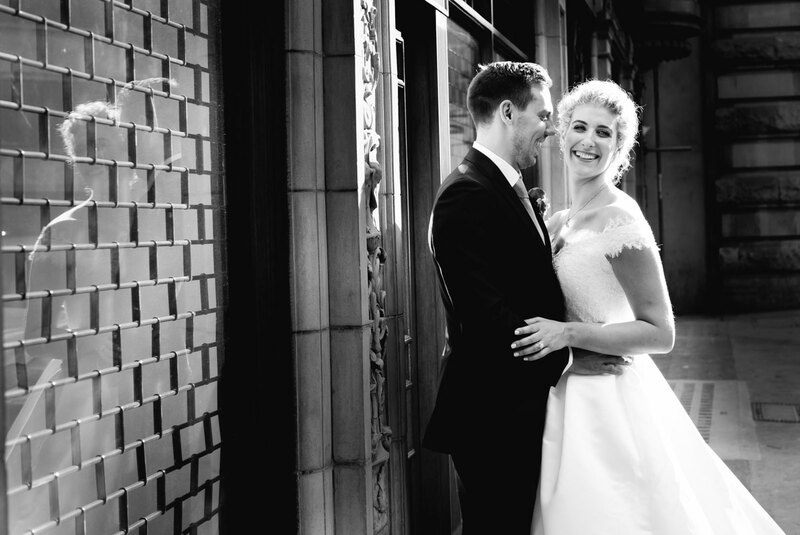 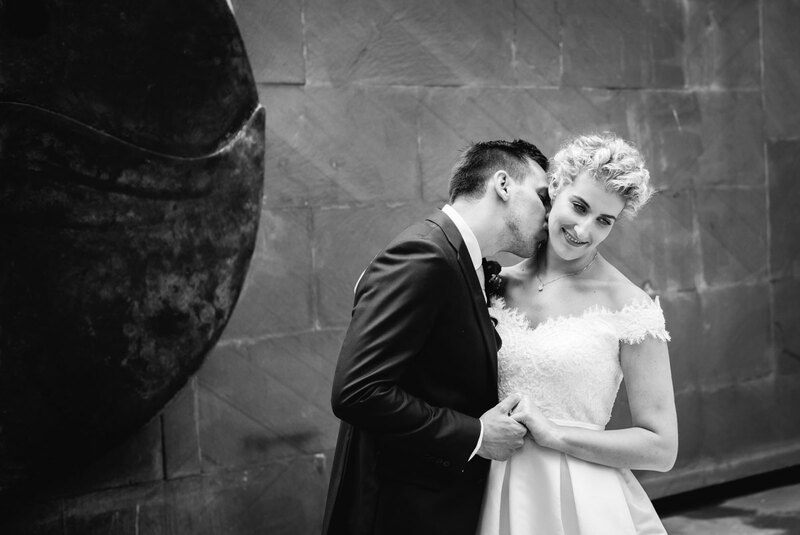 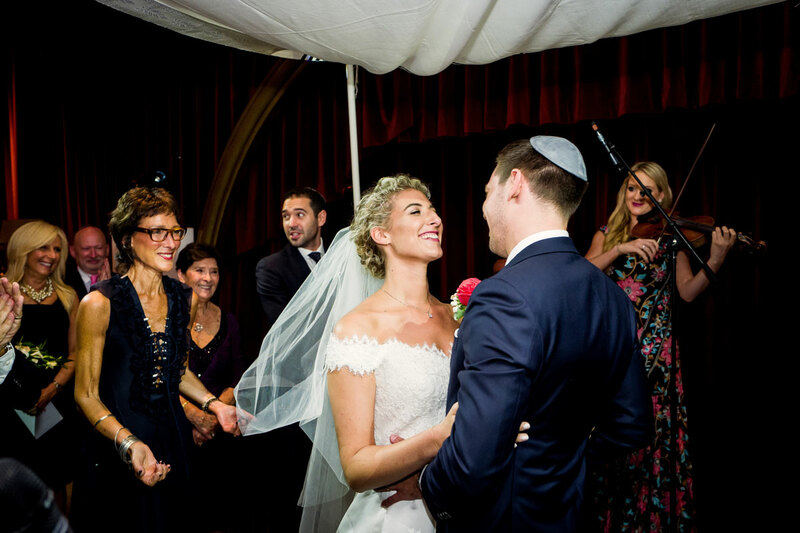 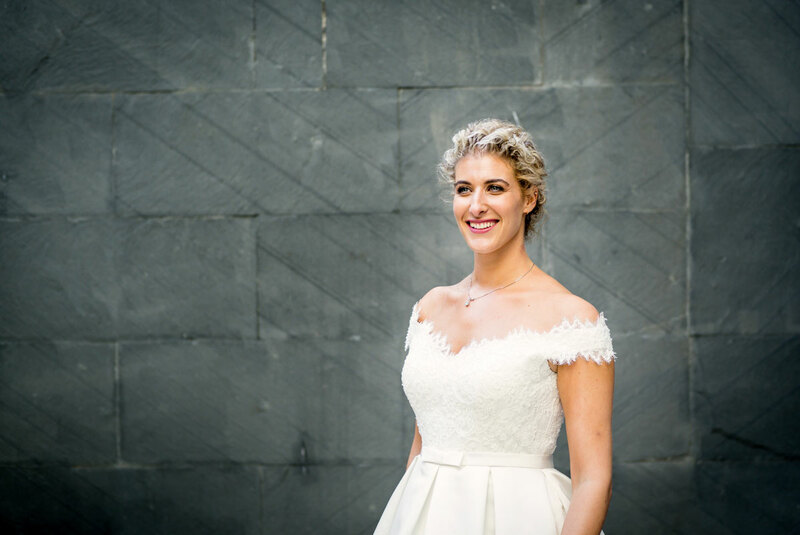 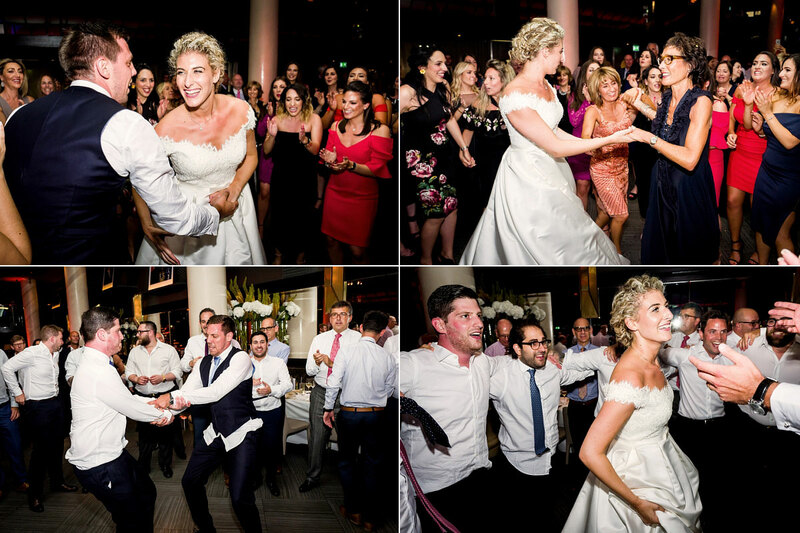 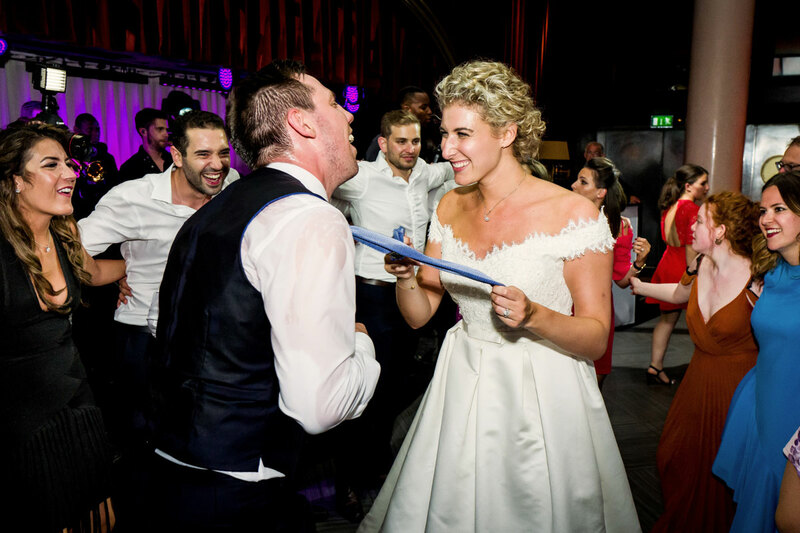 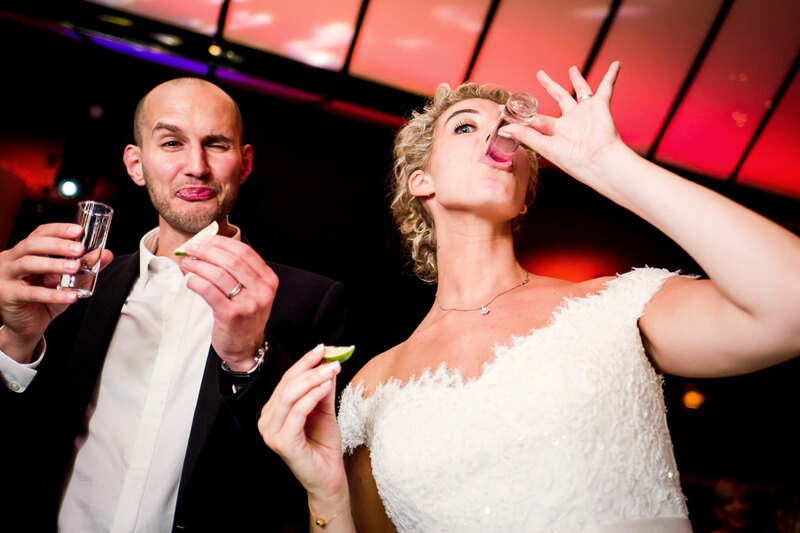 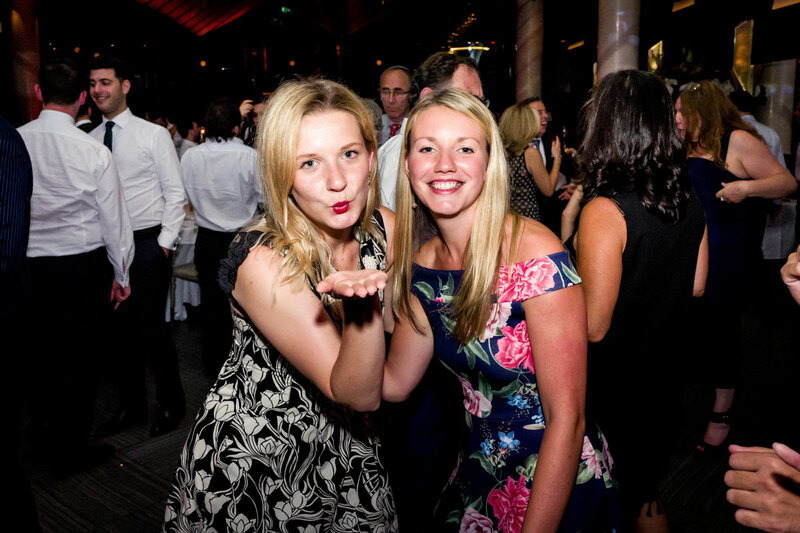 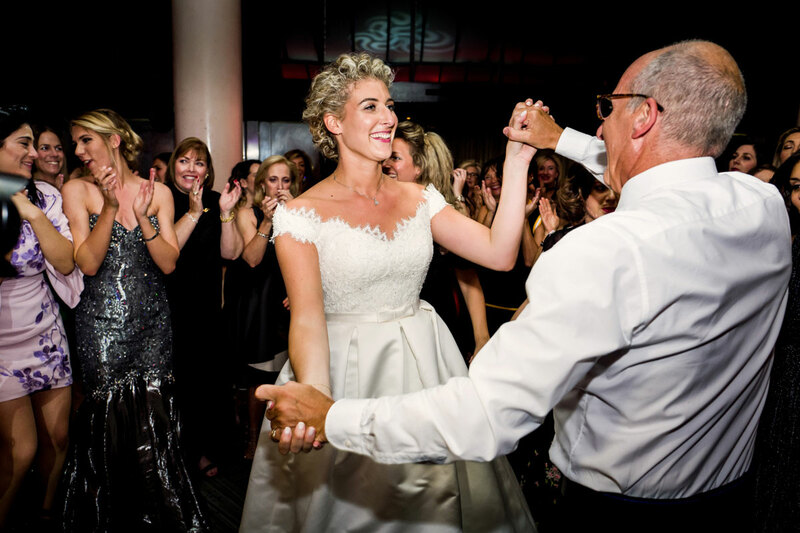 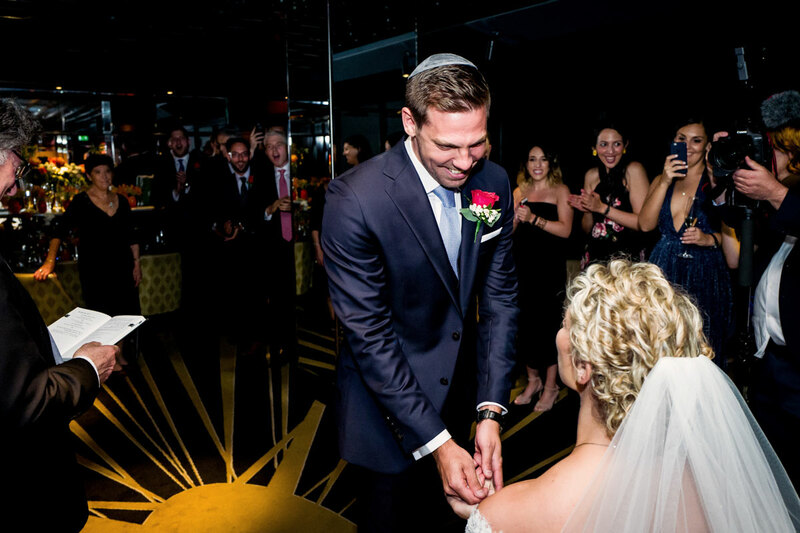 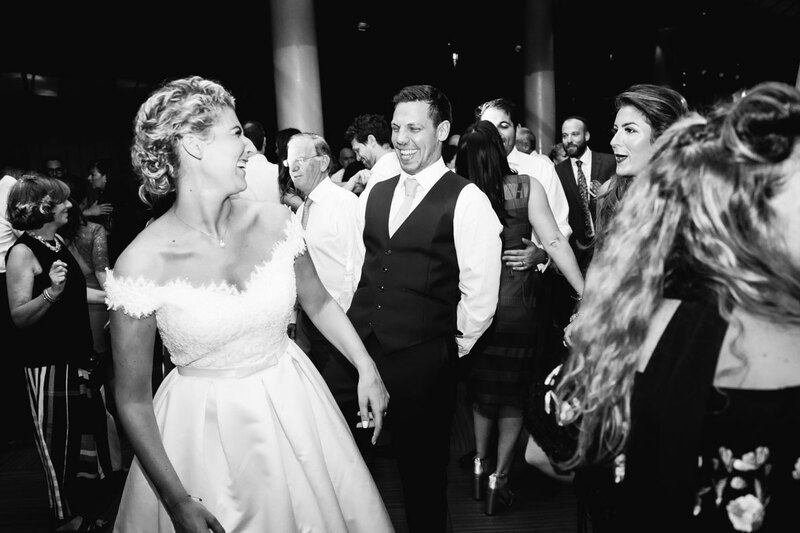 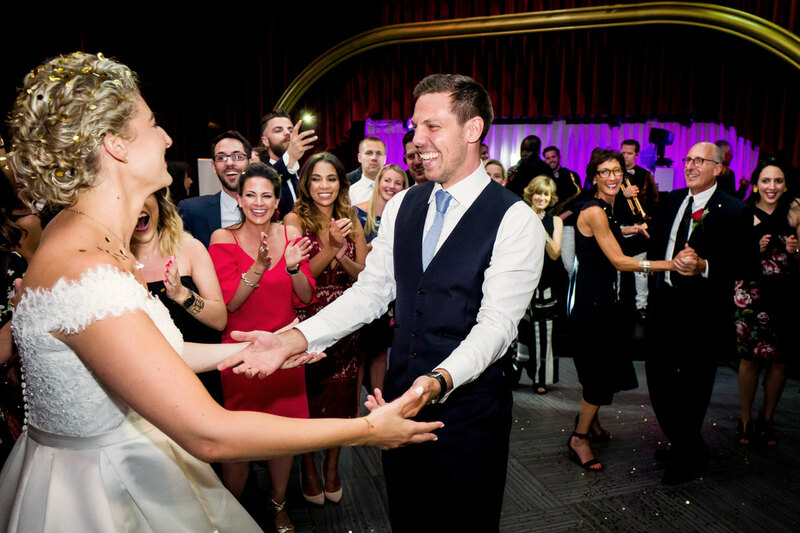 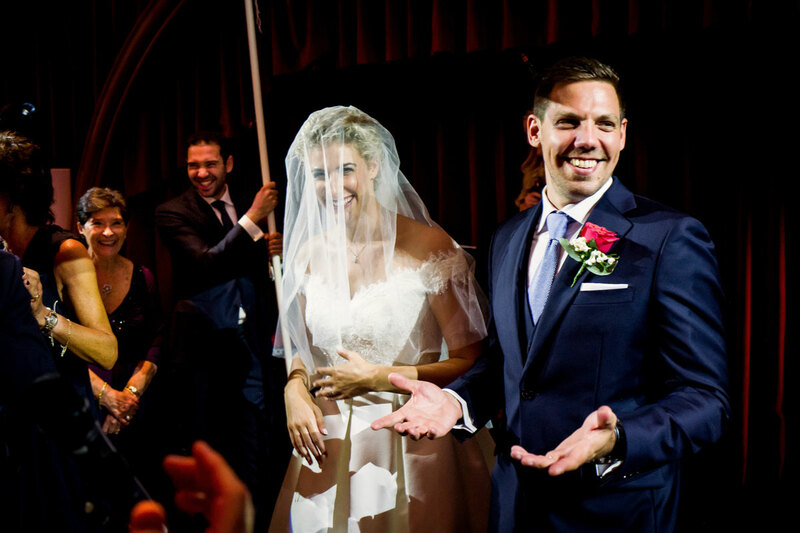 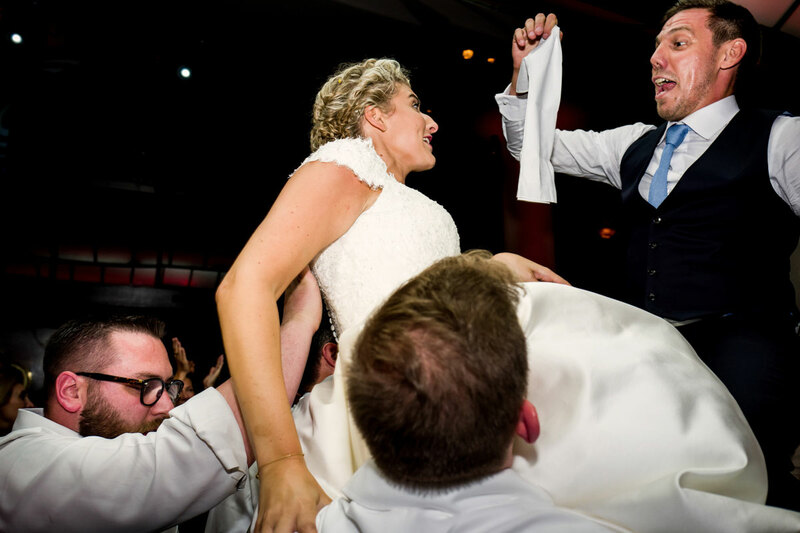 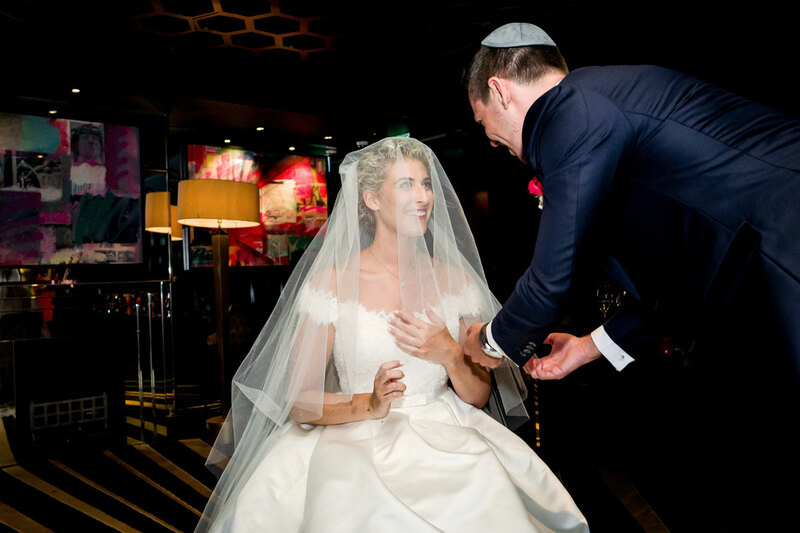 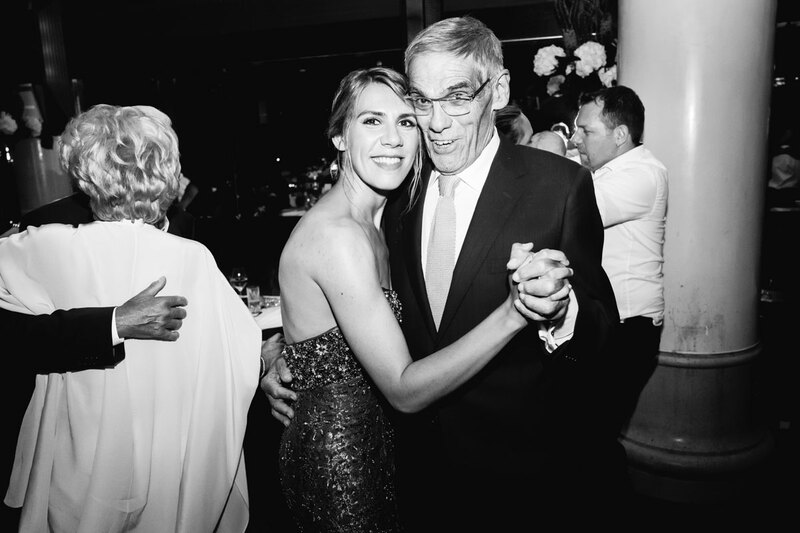 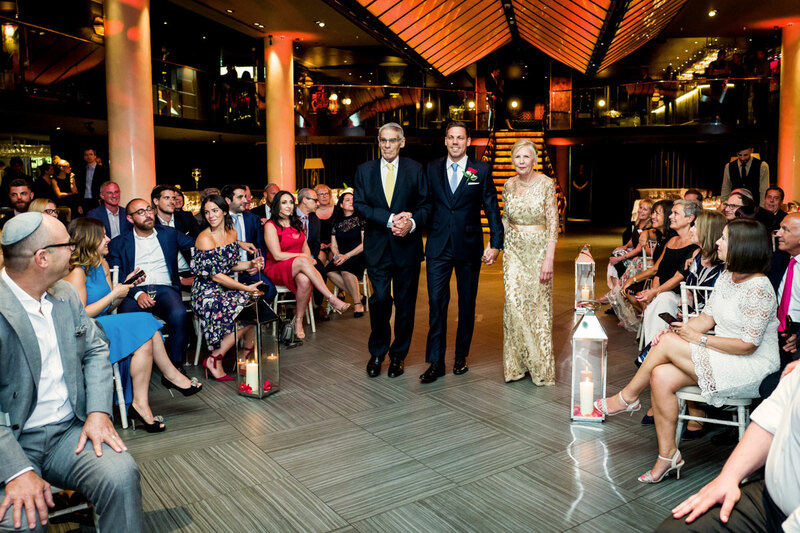 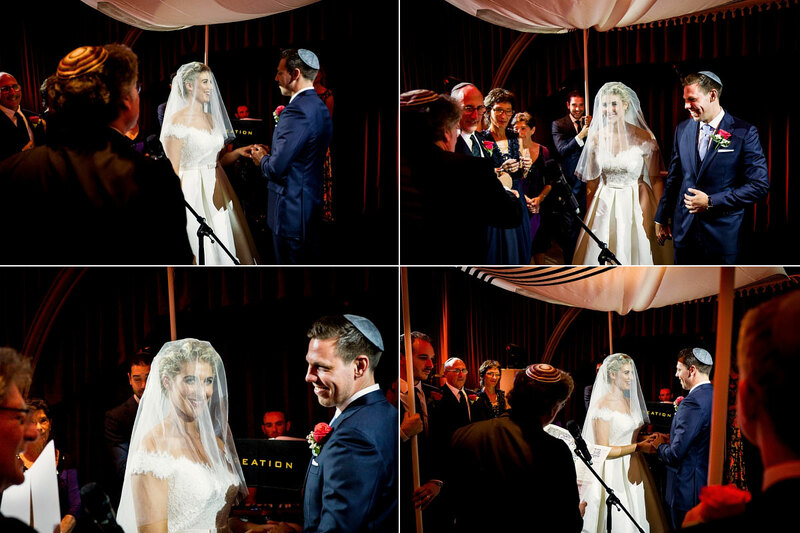 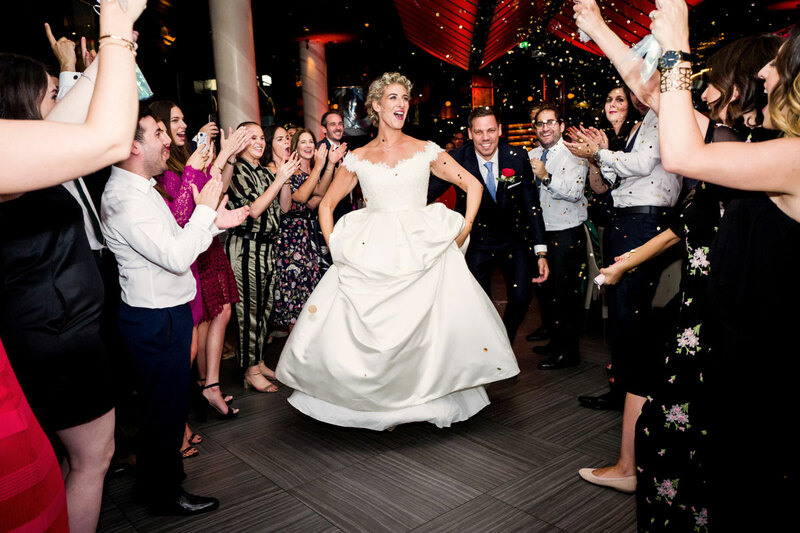 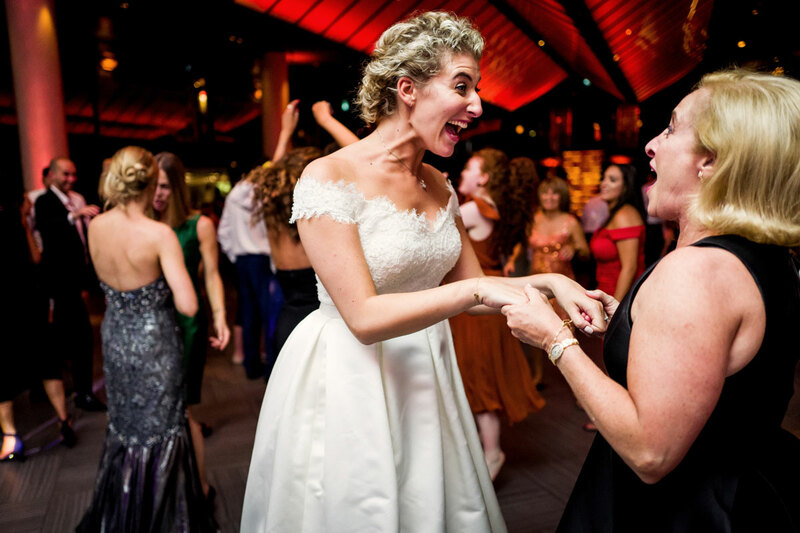 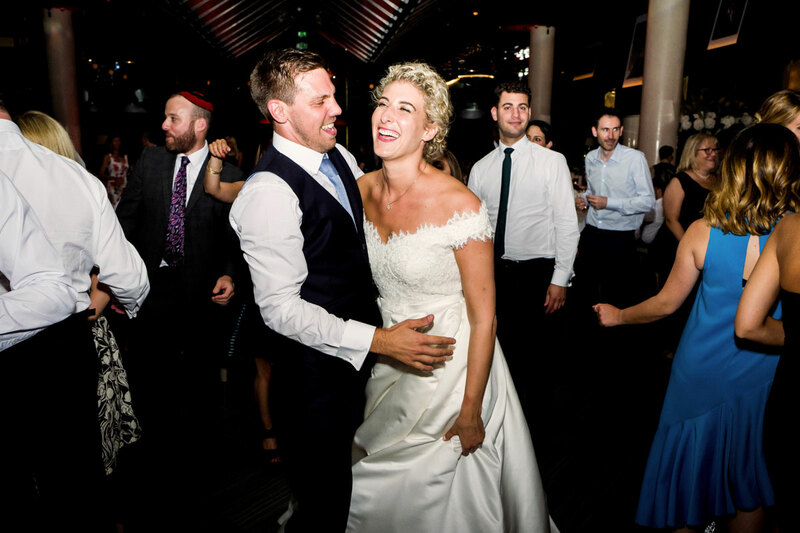 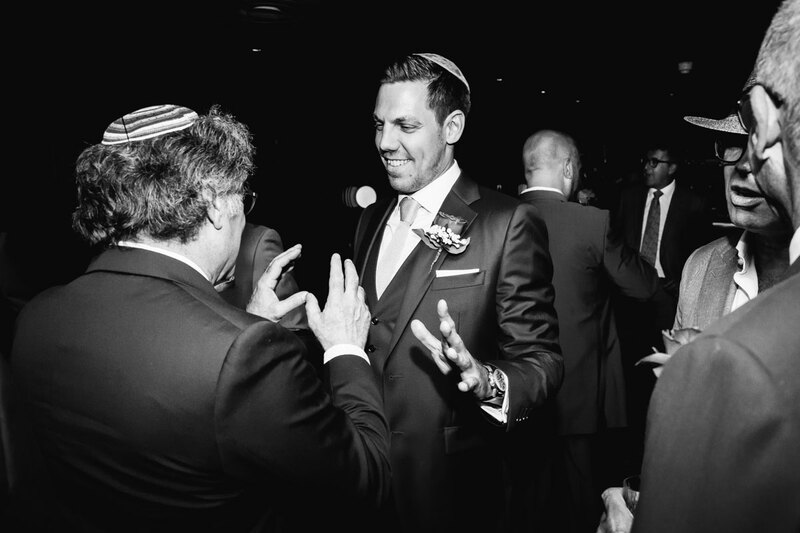 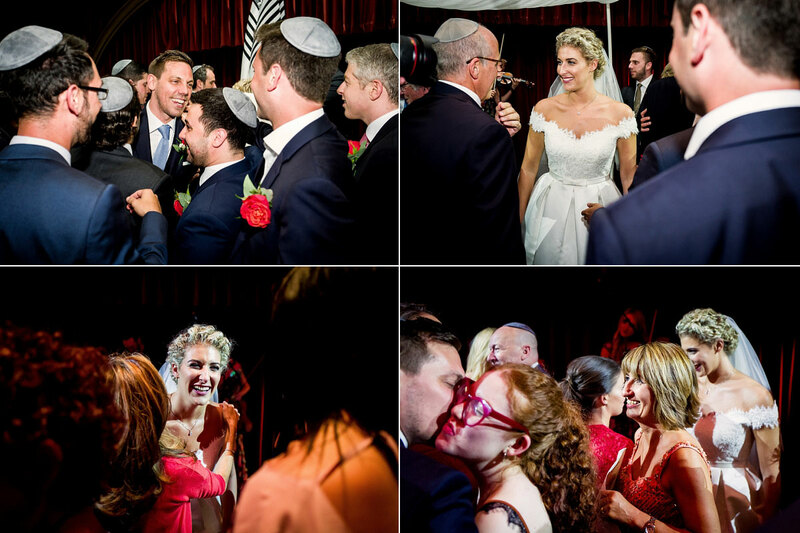 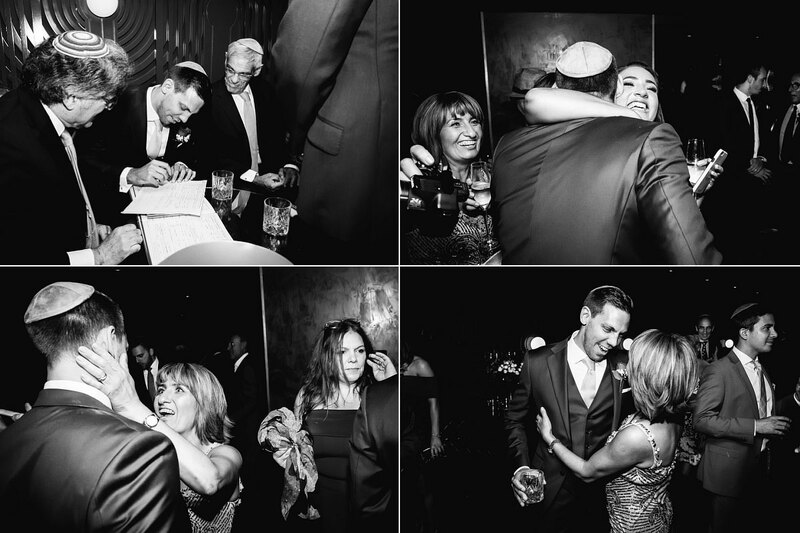 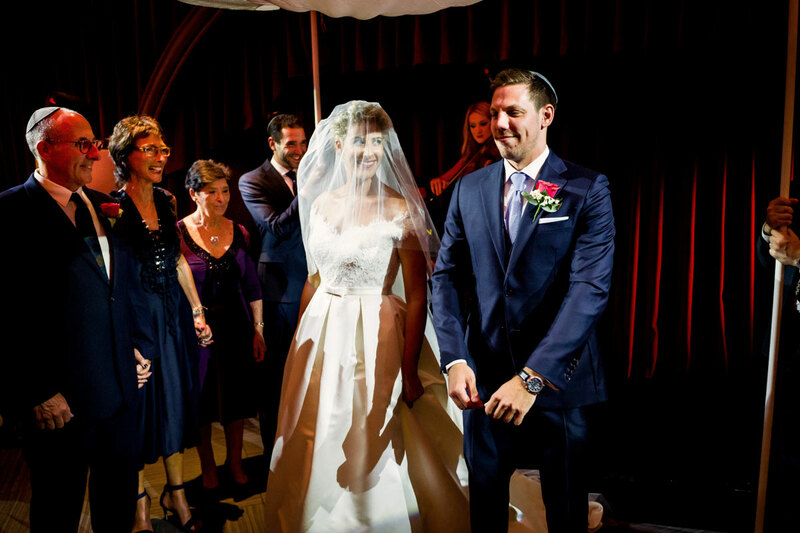 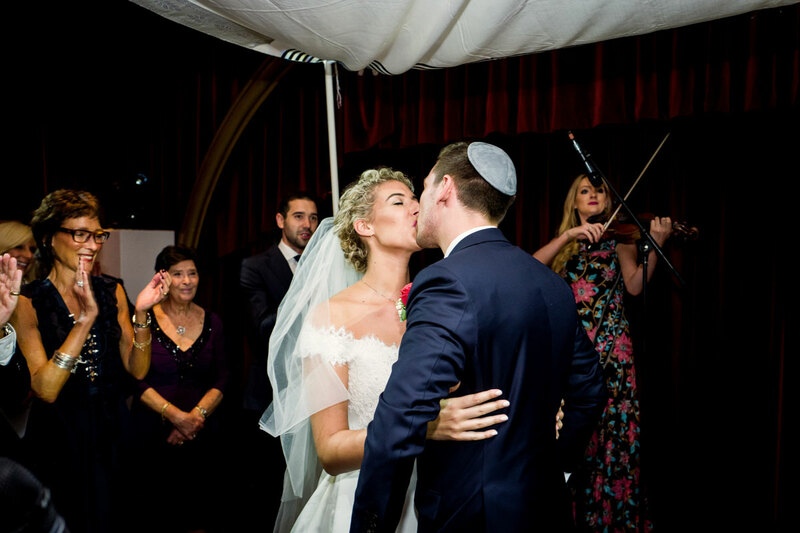 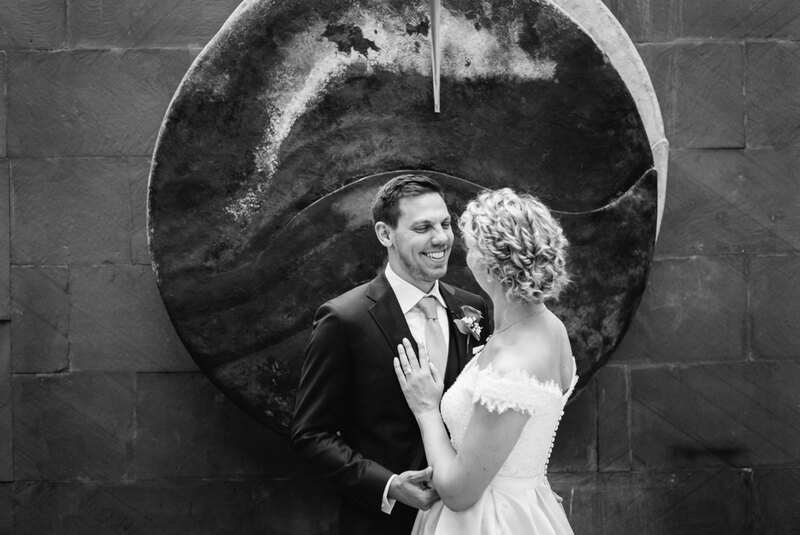 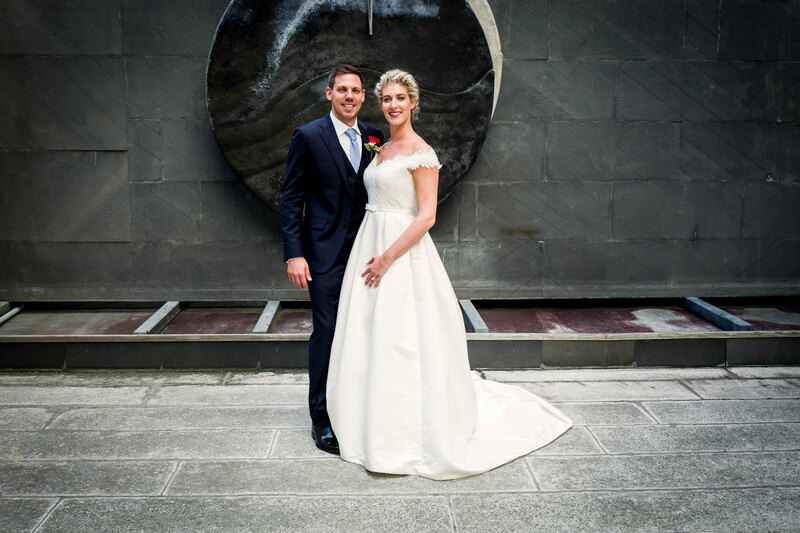 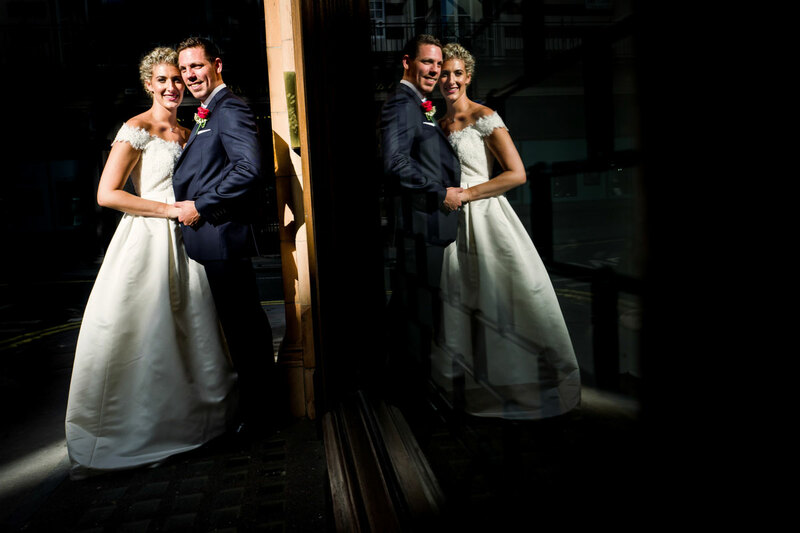 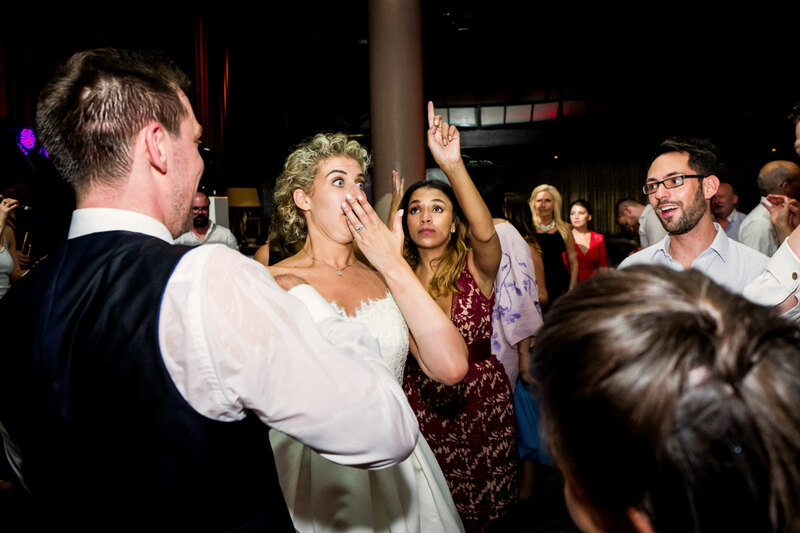 Olivia & Greg has stressed to me previously the importance an element of informality was to their big day so whilst we did have a few of your usual Jewish wedding traditions its is safe to say that Mr & Mrs Informal were on the guest list too! 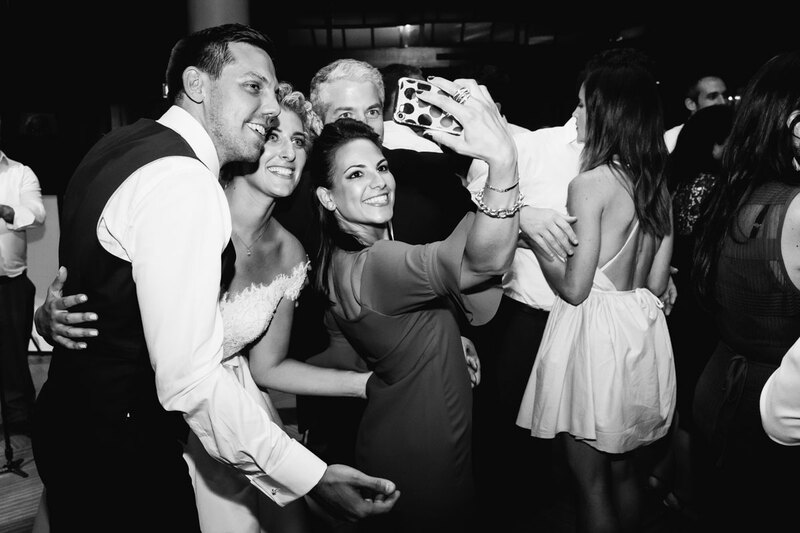 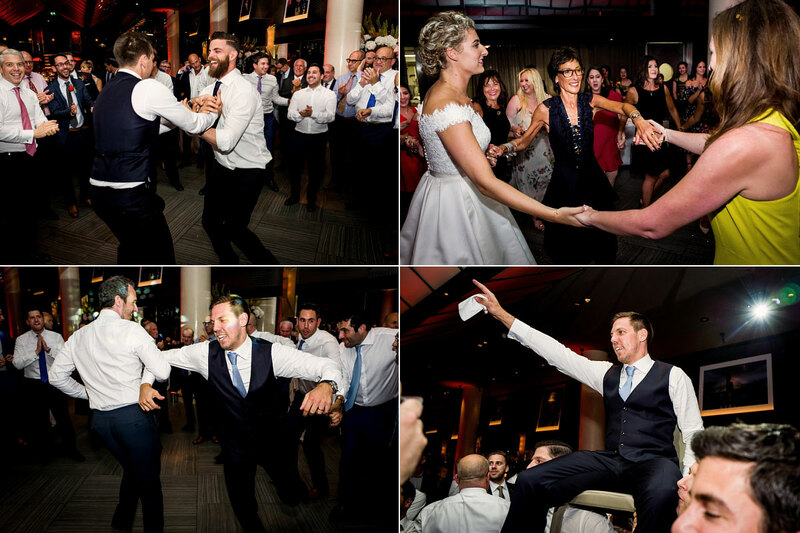 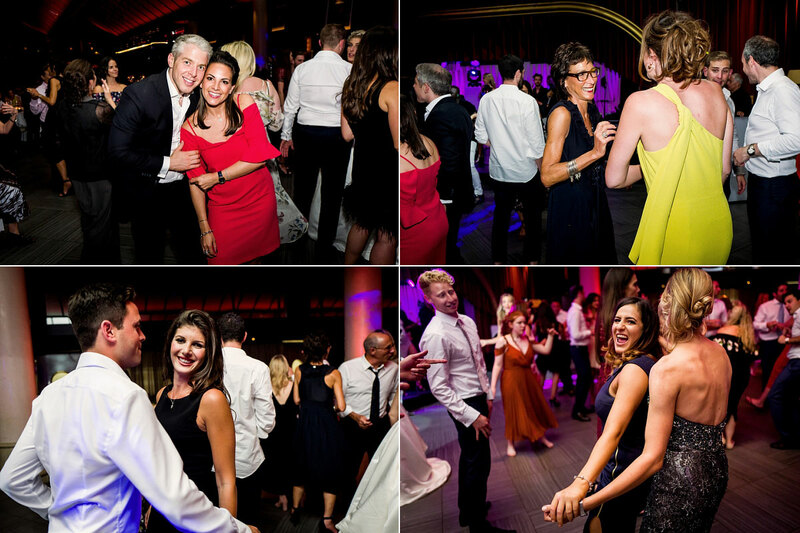 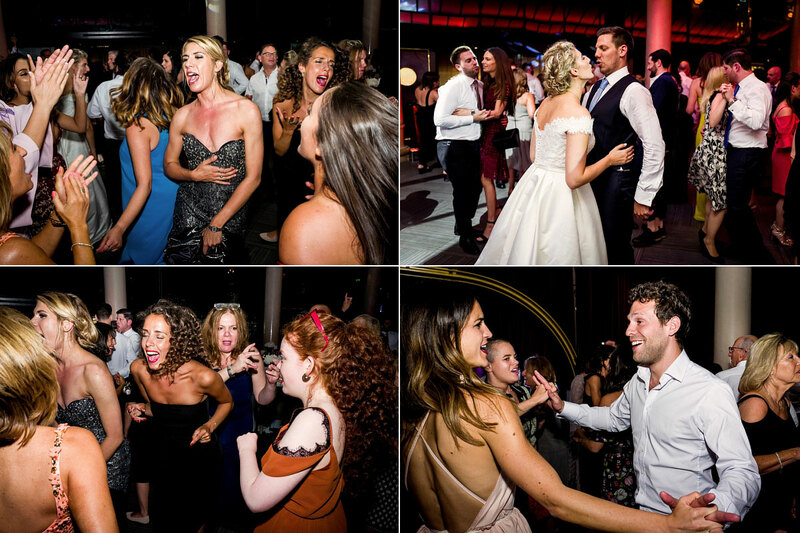 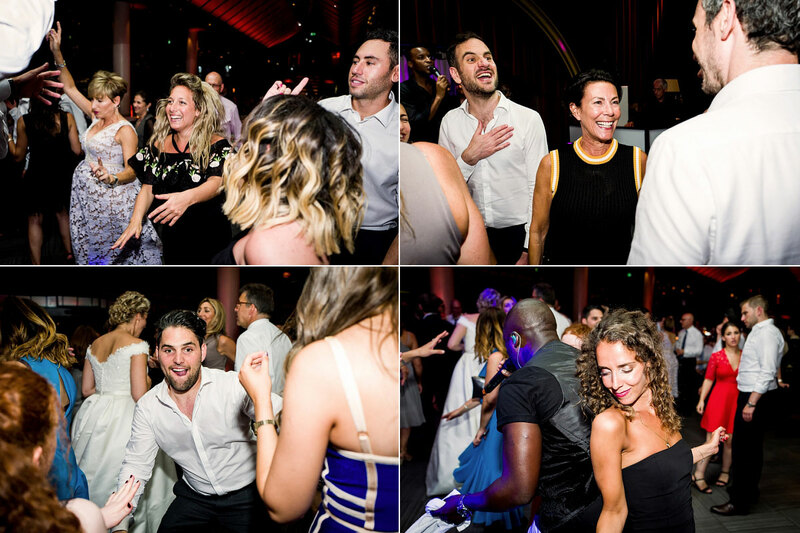 Now, as a wedding photographer you get to see you fair share of parties. 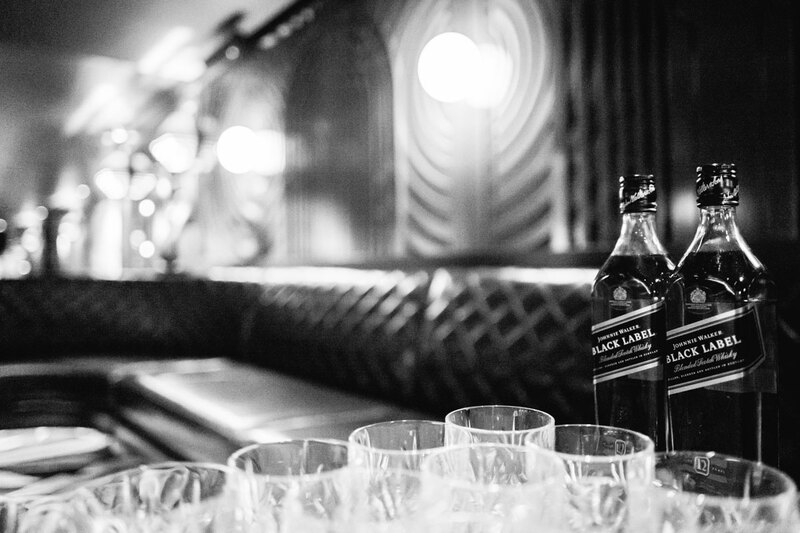 Some you’re glad to leave (ssshhhhh) and others you wish you were a guest at. 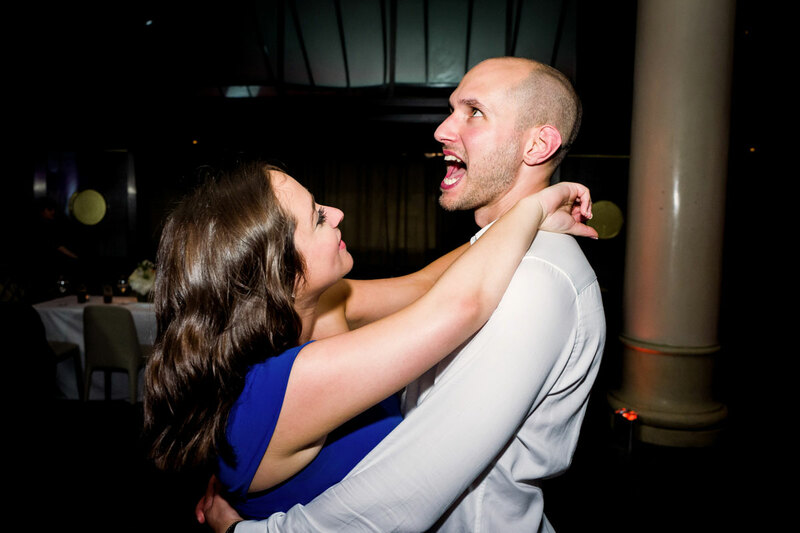 This was definitely one of the latter. 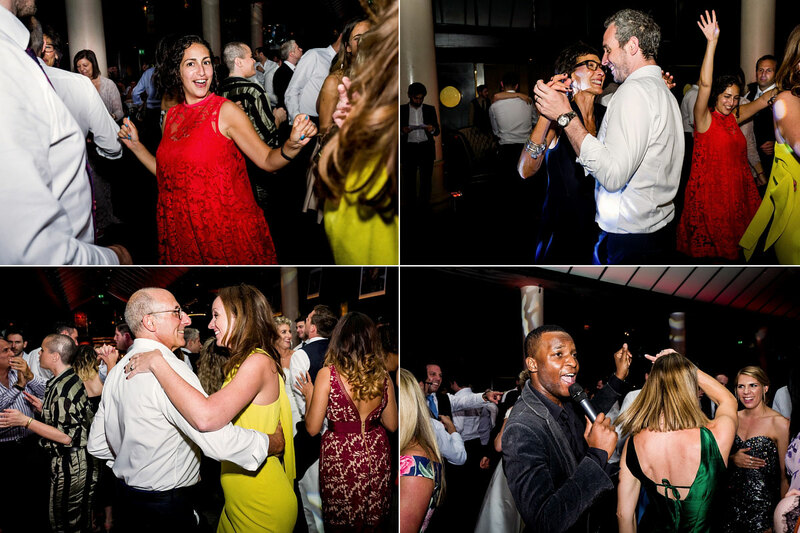 Such was the infectious nature of Olivia and Gregs ‘partaay’ I could quite easily have put my cameras down for the night and joined in. 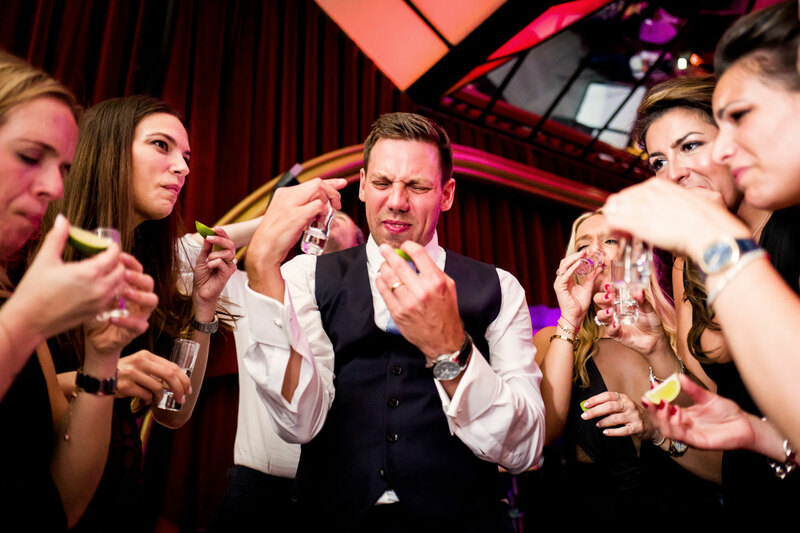 Just dam right blow your socks off party till you drop fun. 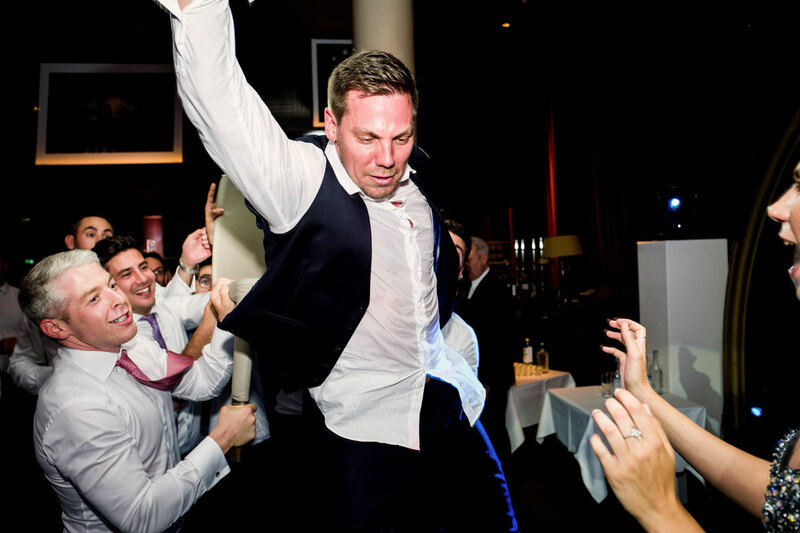 And on a Sunday night as well! 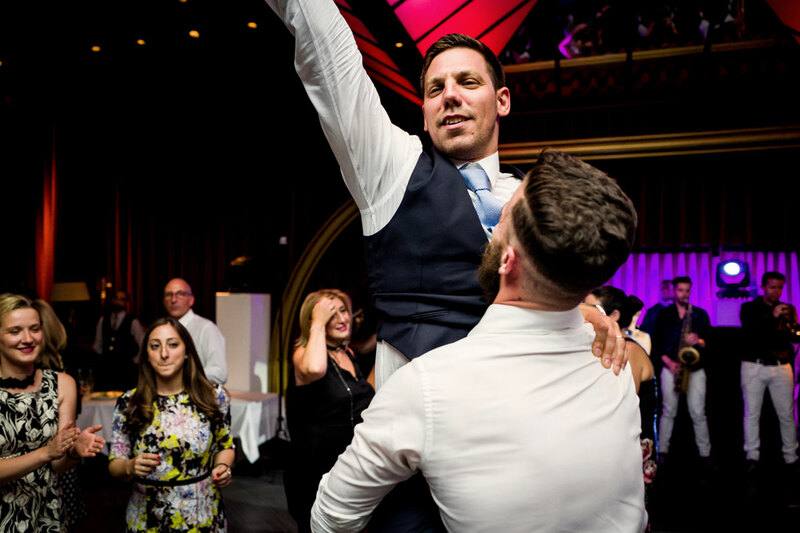 Not sure Monday morning would have got off to a flying start for some but hey, who cares when you can enjoy life like this. 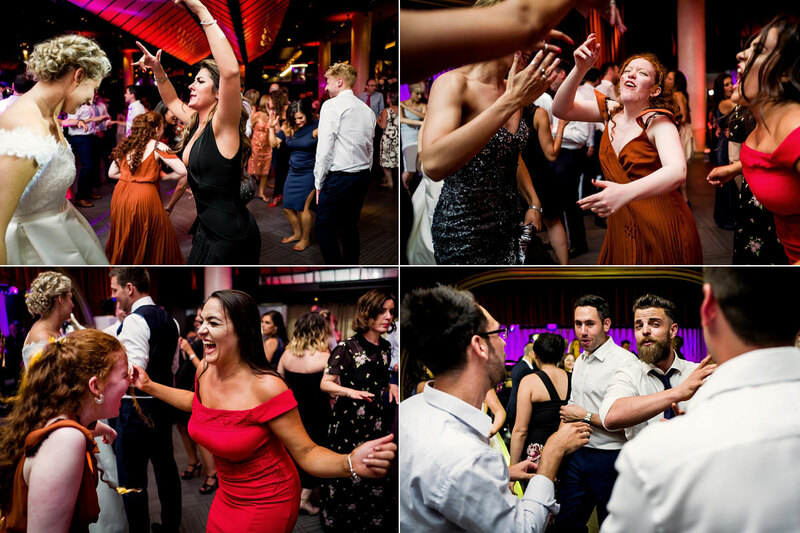 Such was the level of energy during the last dance set (courtesy of the ever wonderful Creation) we even had another first. 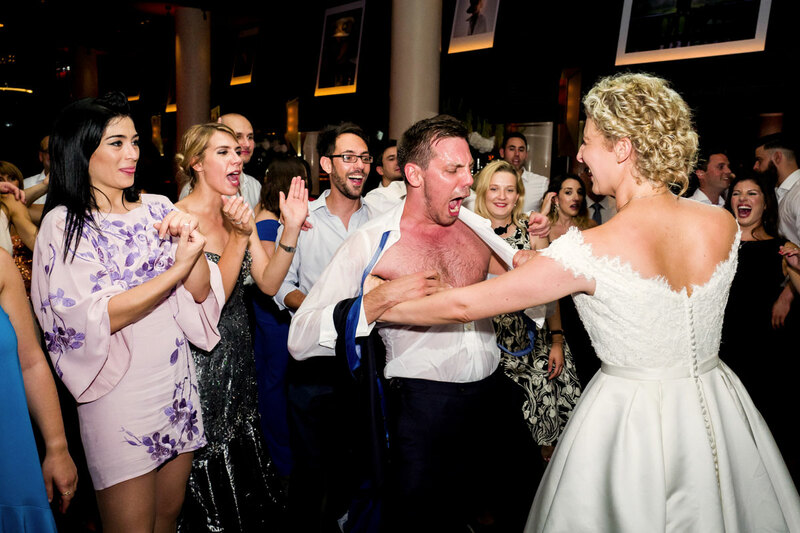 A groom finishing of his day without a shirt. 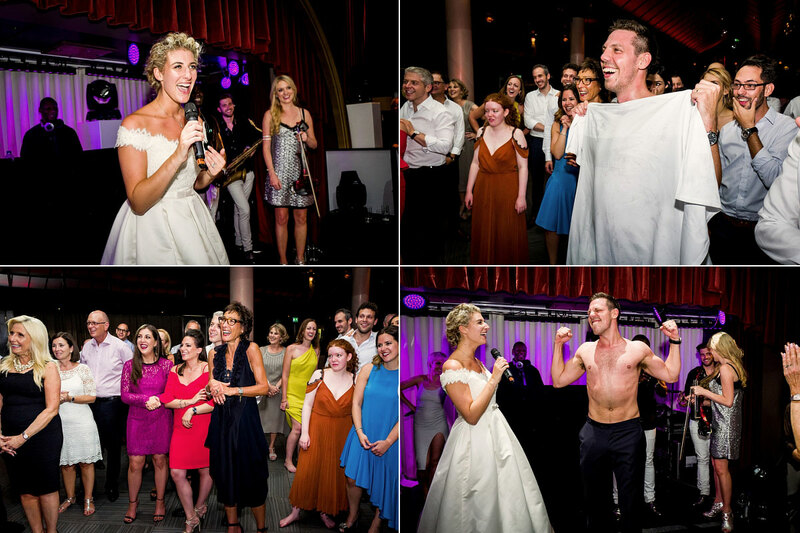 Just too dam hot for wearing clothes. 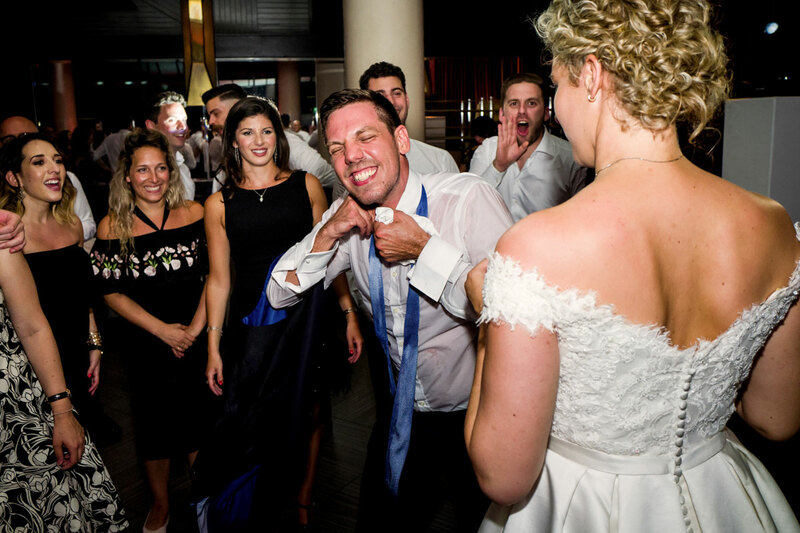 I’m going rip off my shirt and continue to bop! 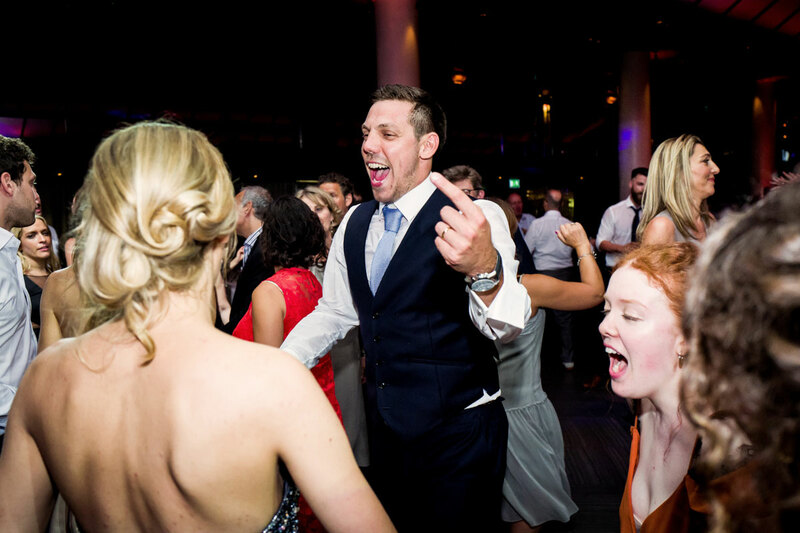 Bloody good fun. 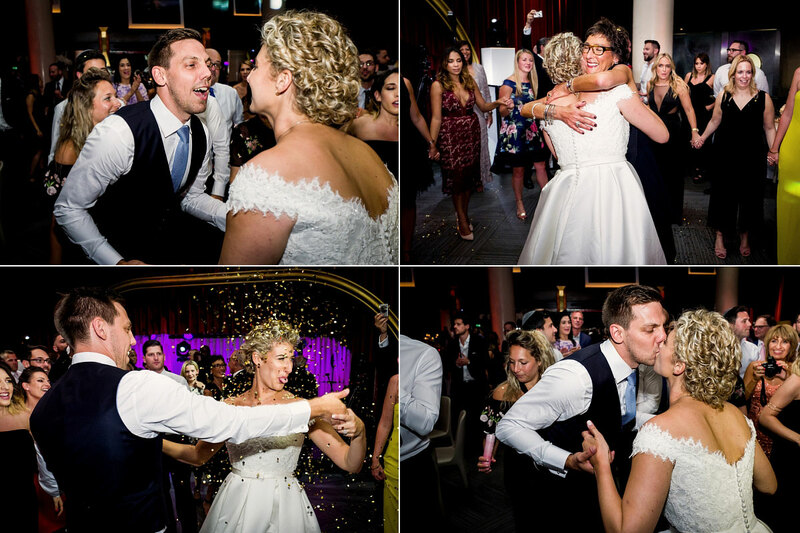 Great couple and a great night. 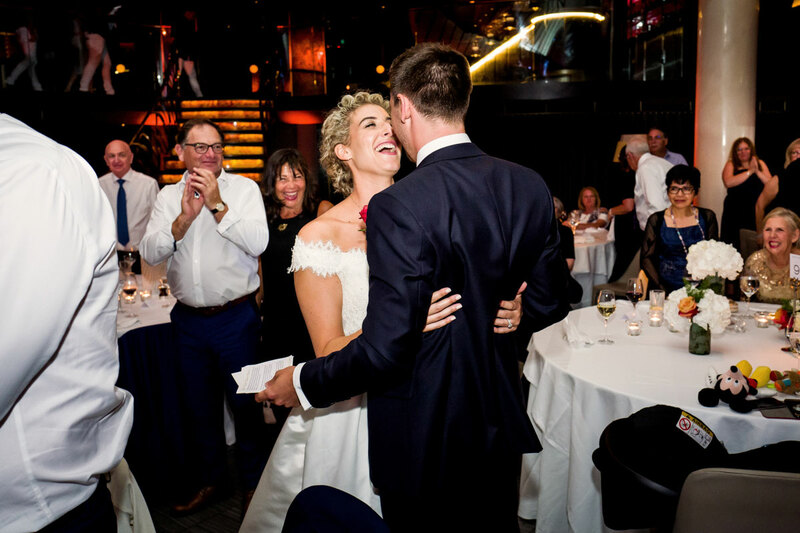 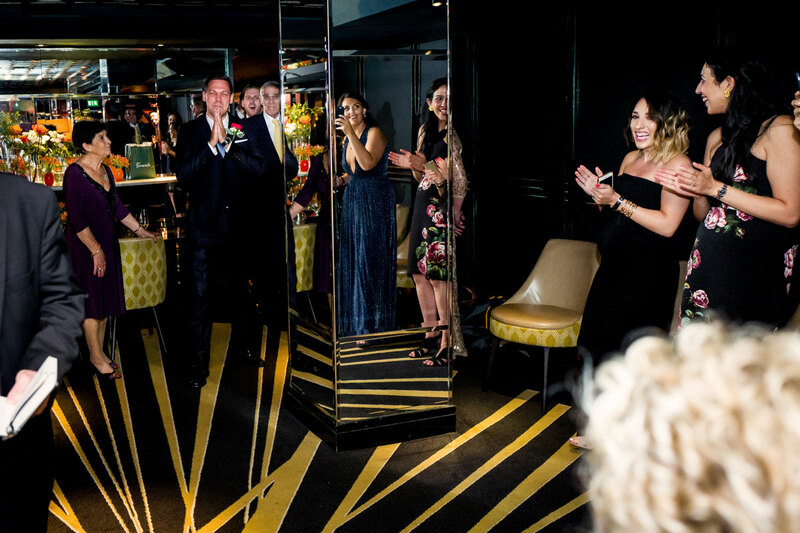 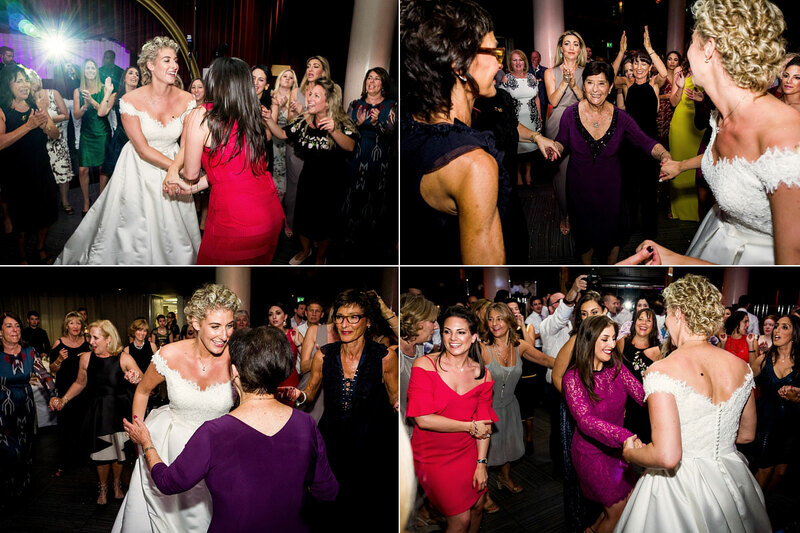 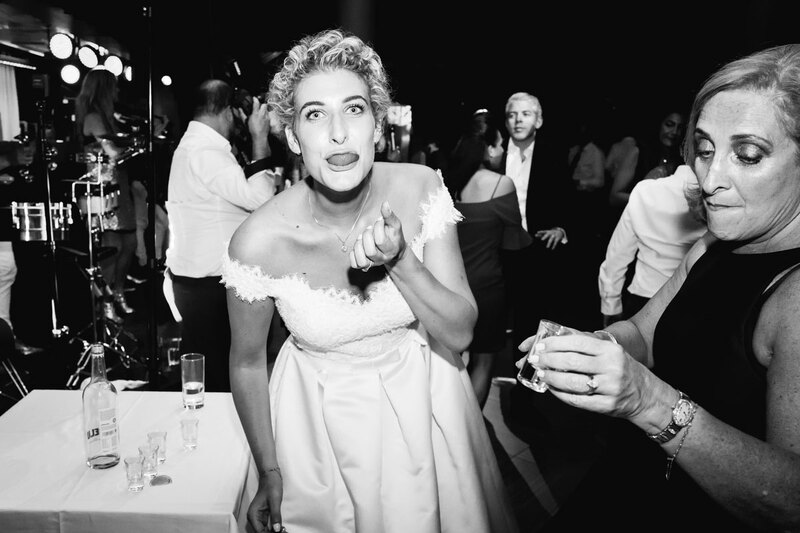 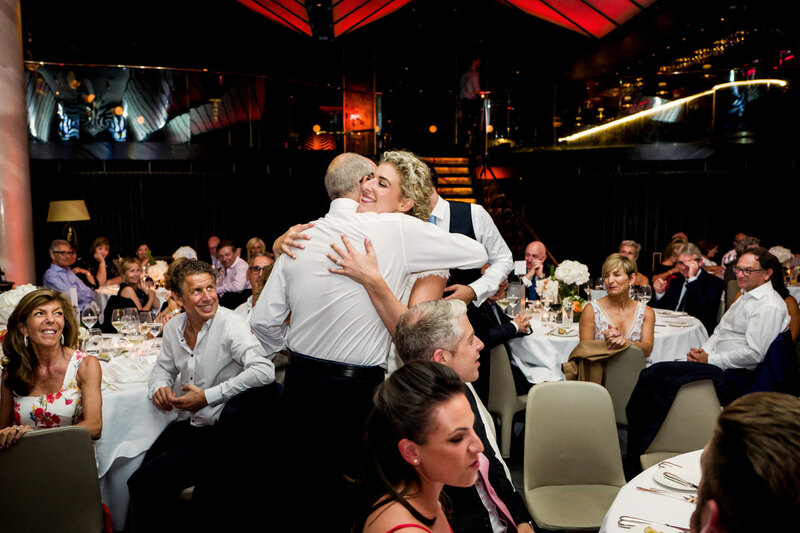 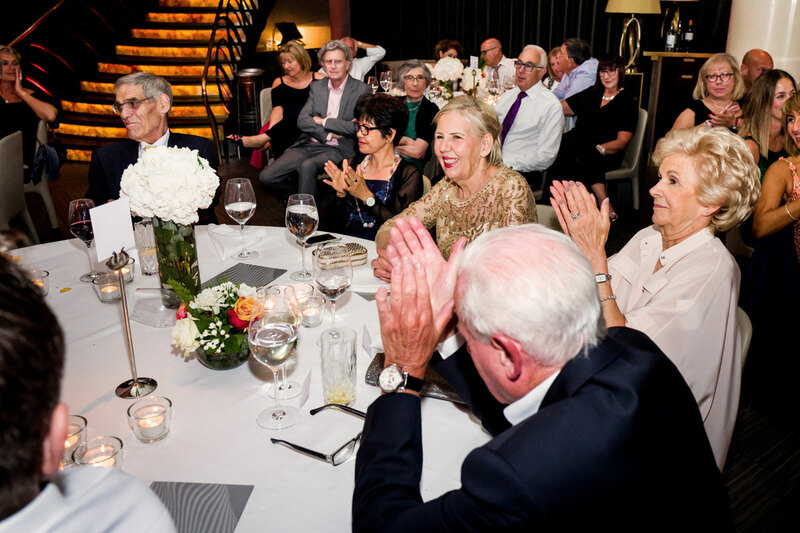 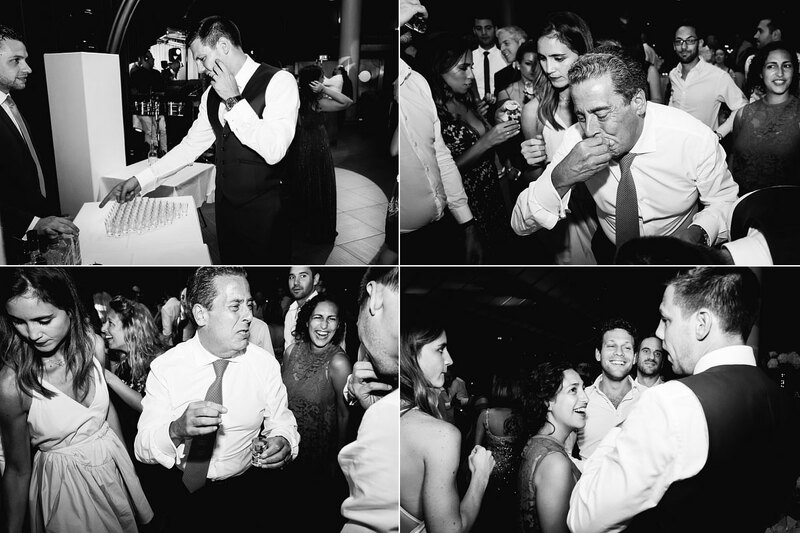 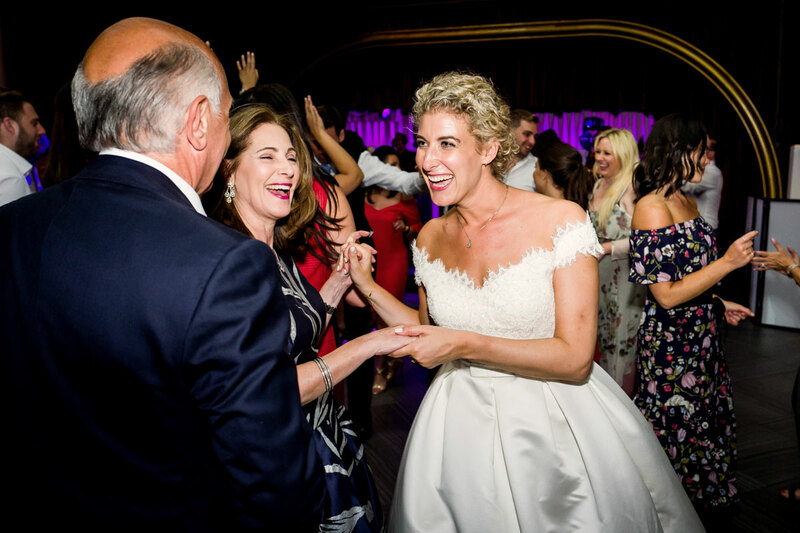 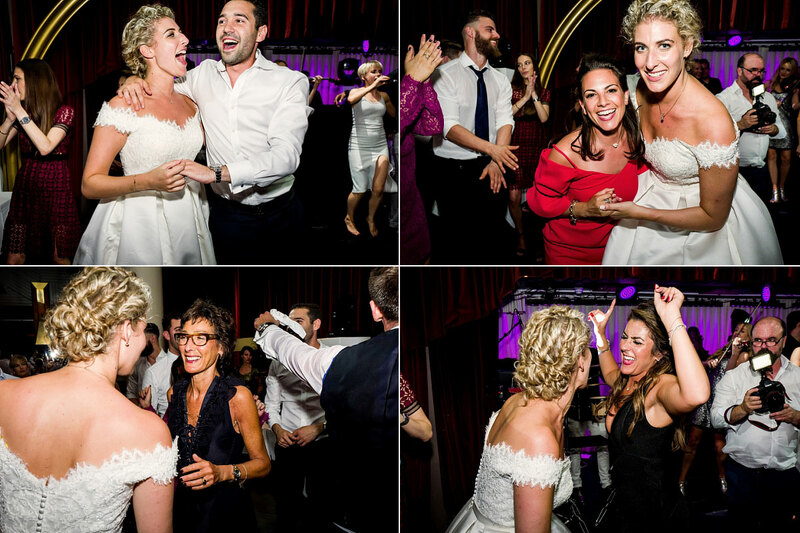 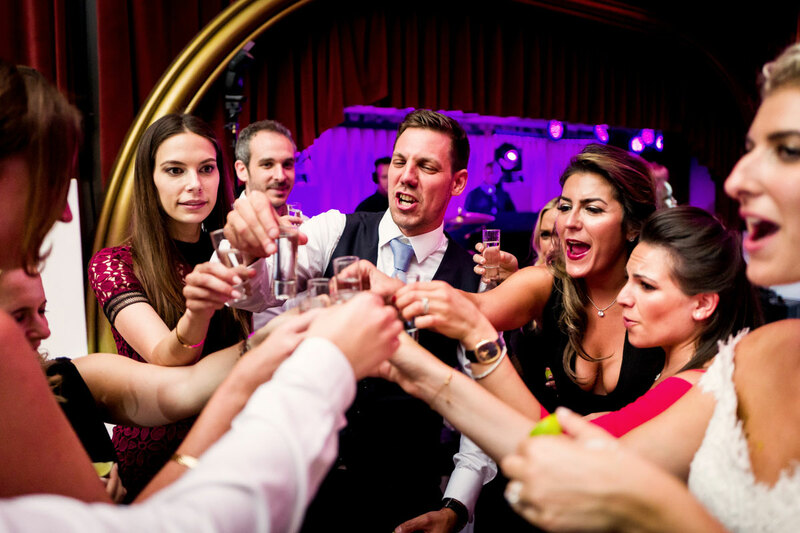 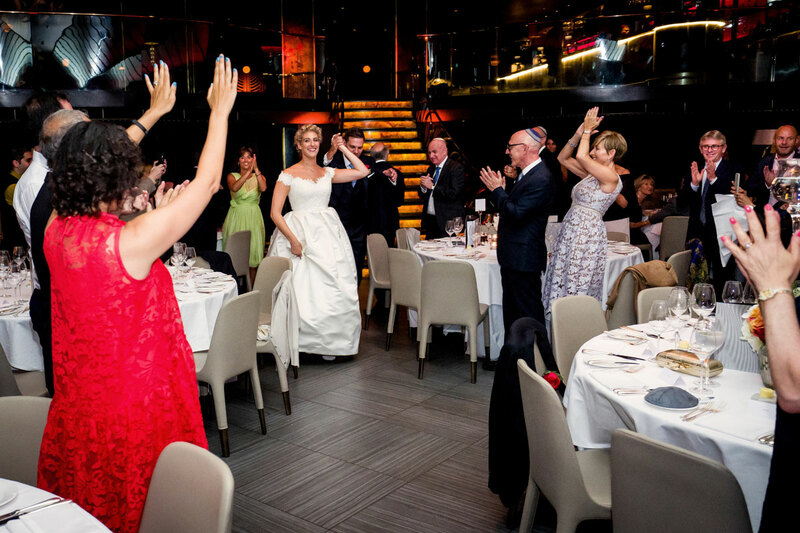 As for my Quaglinos wedding, well yes it was a wedding and yes they do know how to pull it off with aplomb but we knew that really as they have been serving up some of London’s finest celebrations for years, and I suspect they will continue to so for many more.